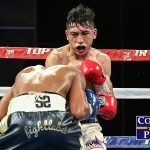 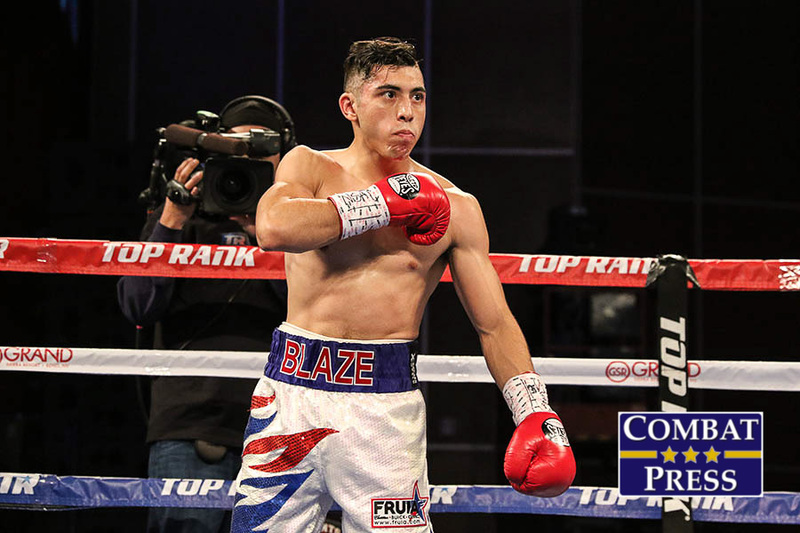 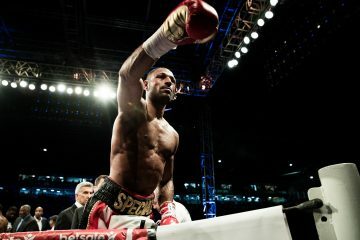 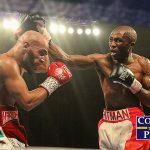 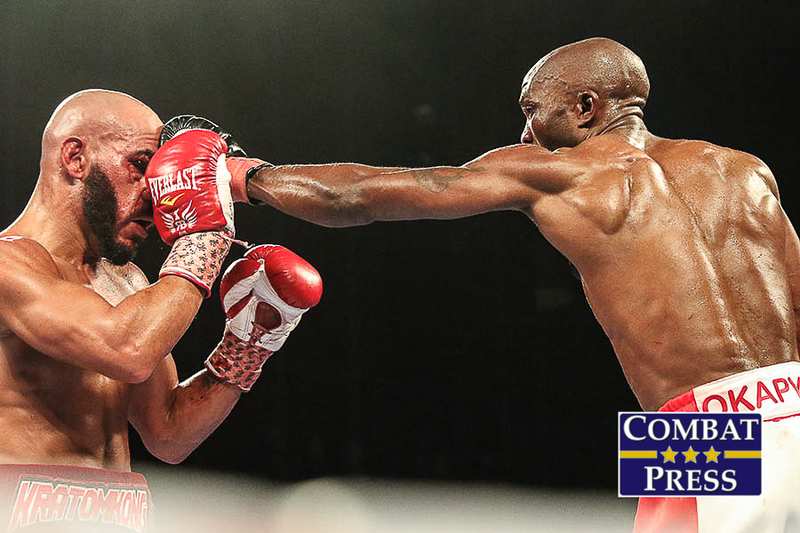 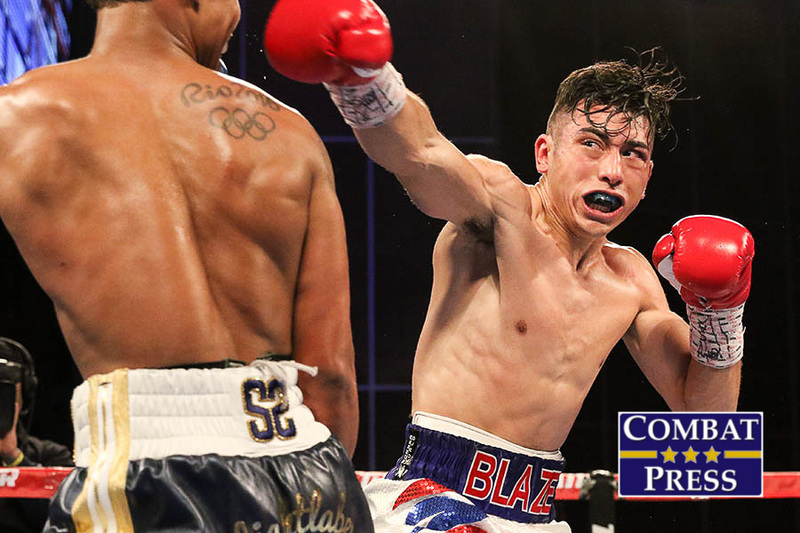 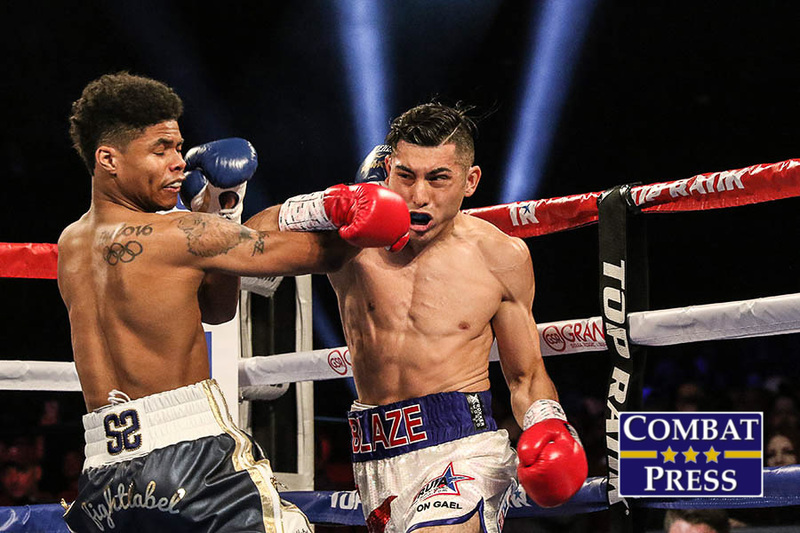 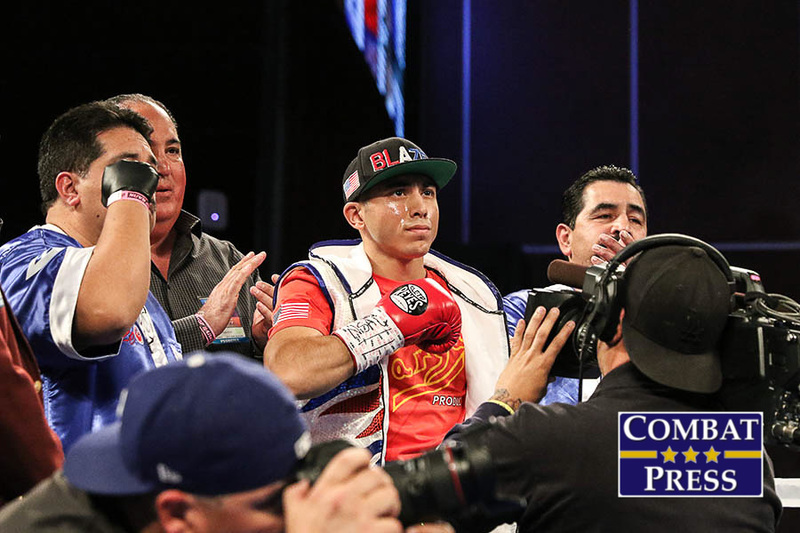 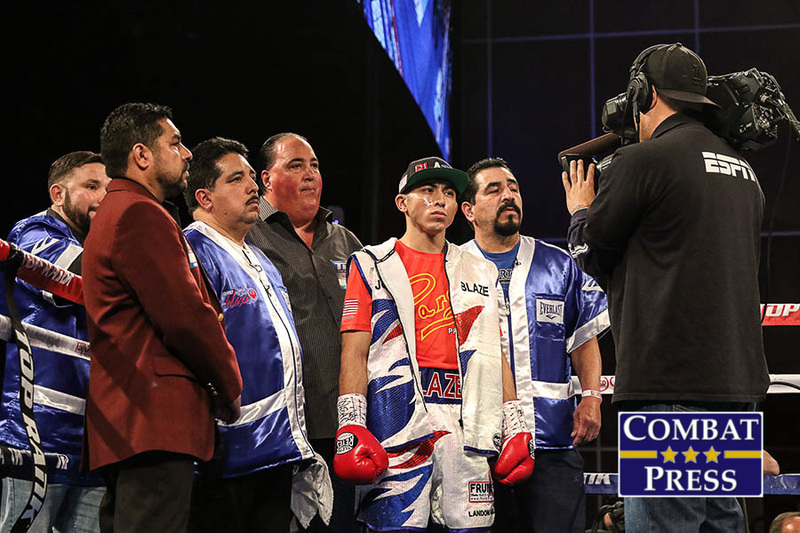 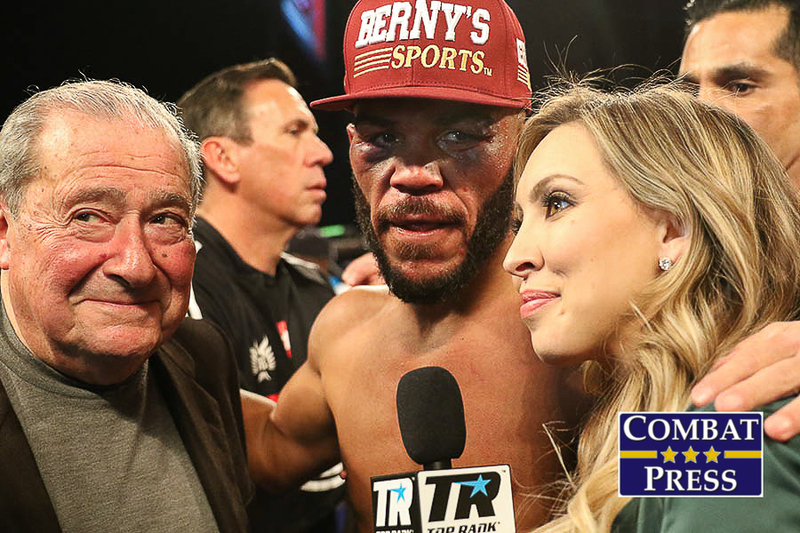 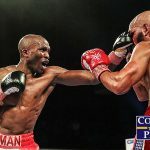 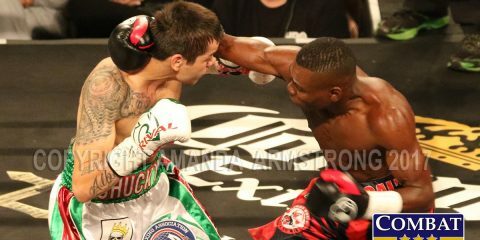 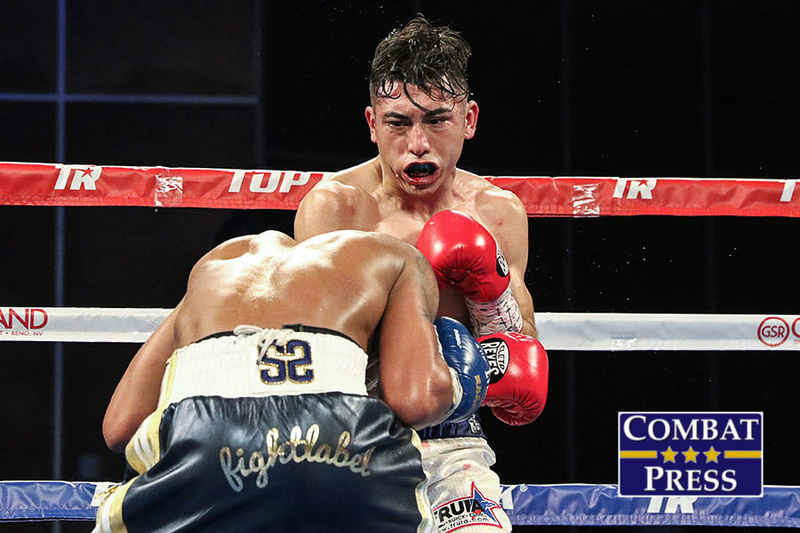 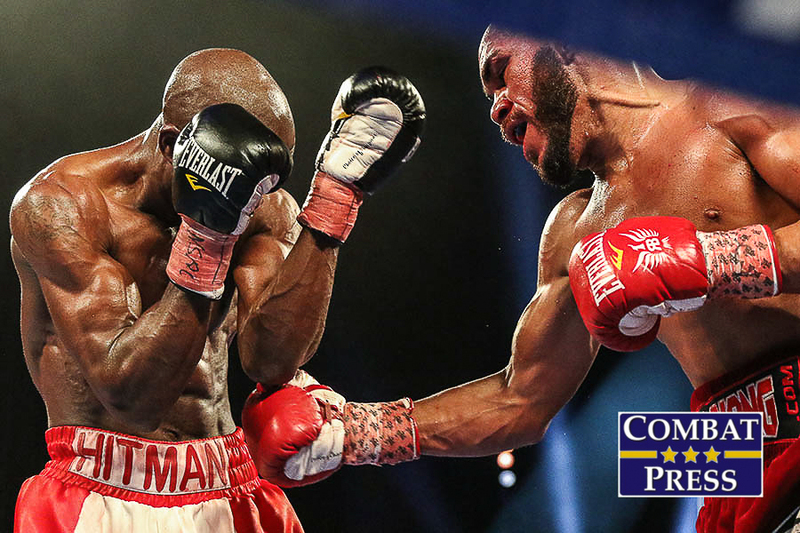 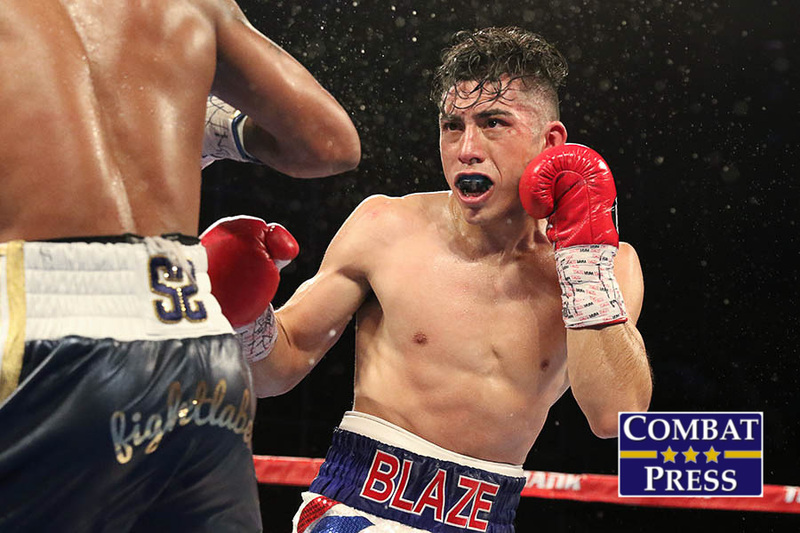 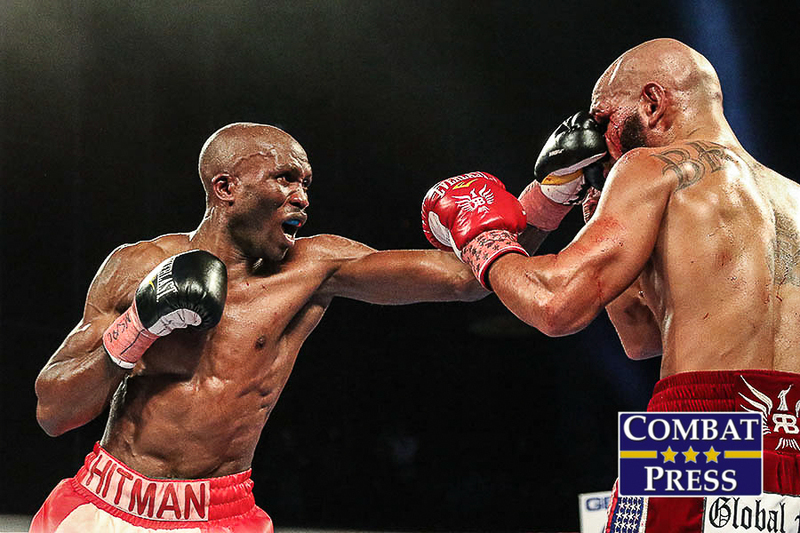 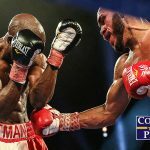 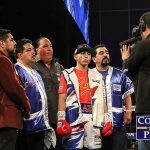 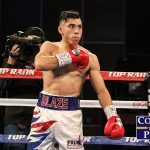 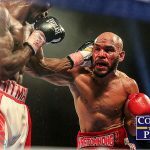 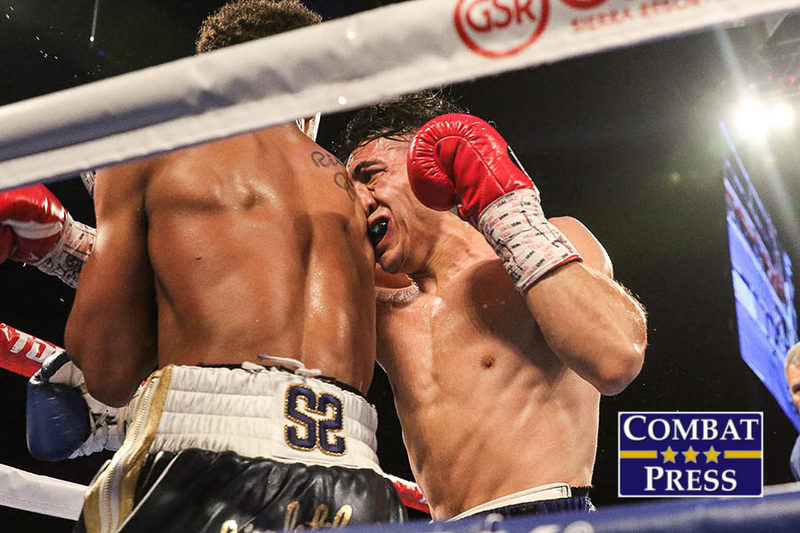 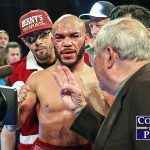 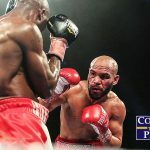 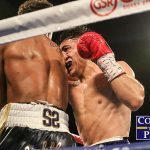 On Friday, Feb. 16, Top Rank Boxing visited the Sierra Resort in Reno, Nev., for Beltran vs. Moses. 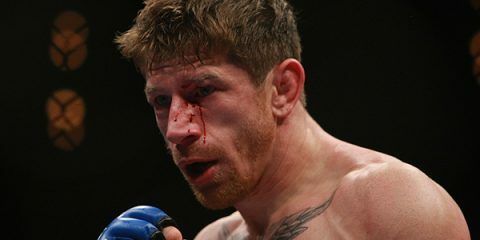 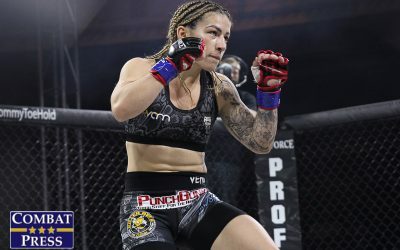 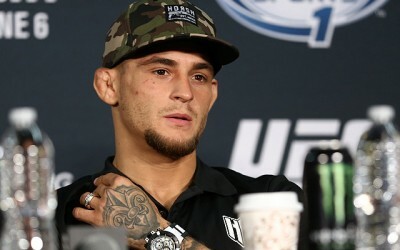 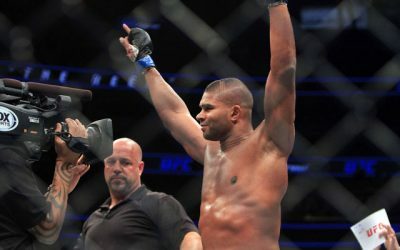 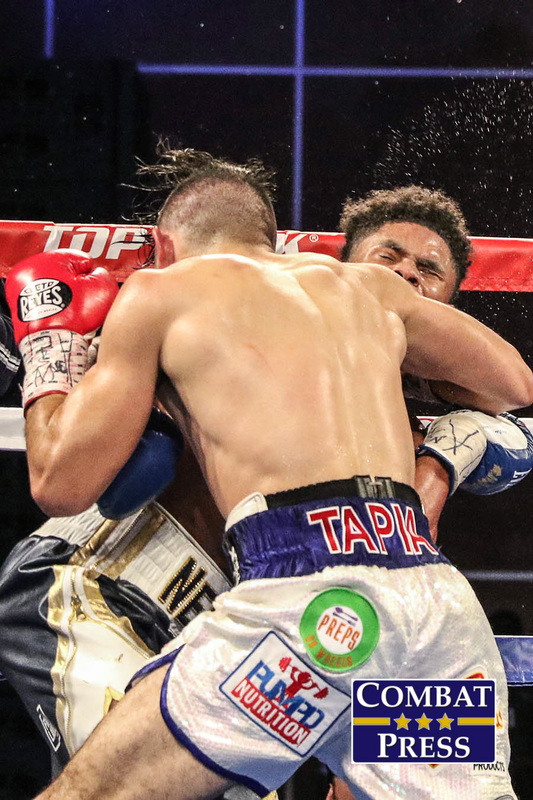 In the night’s main event, No. 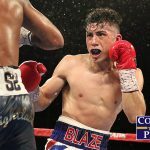 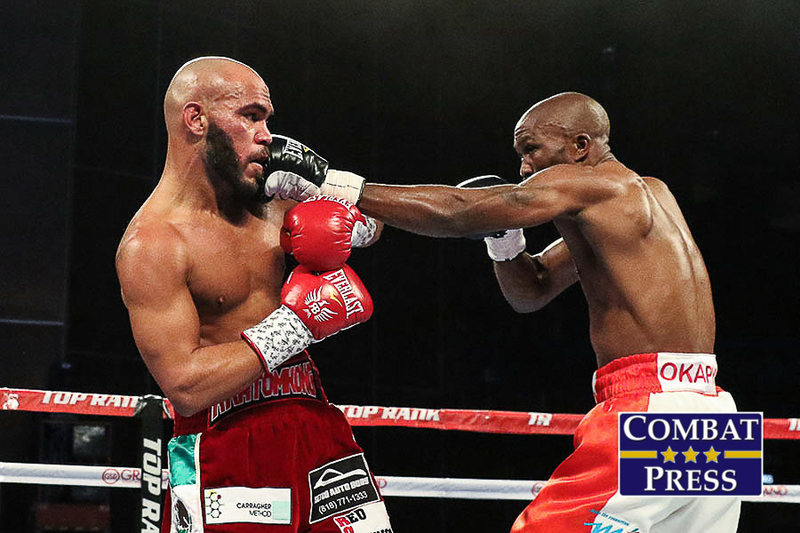 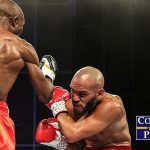 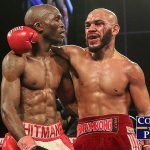 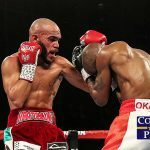 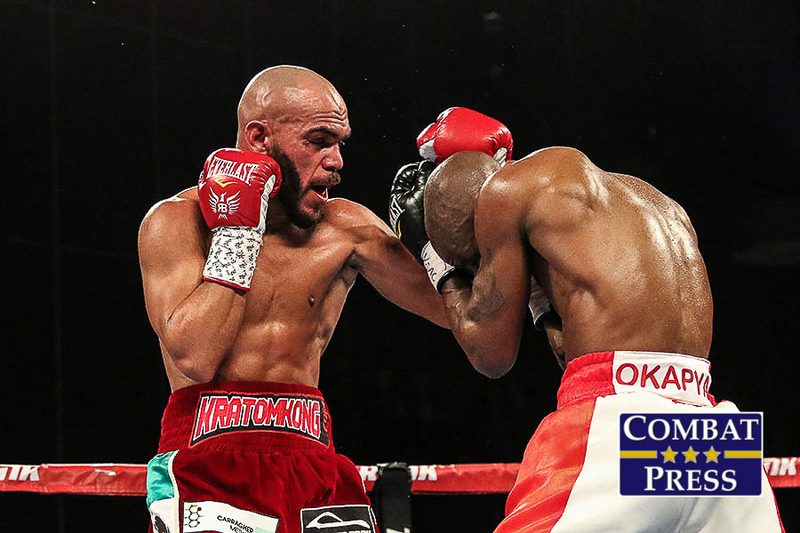 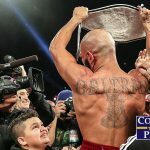 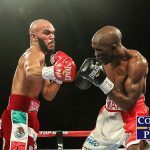 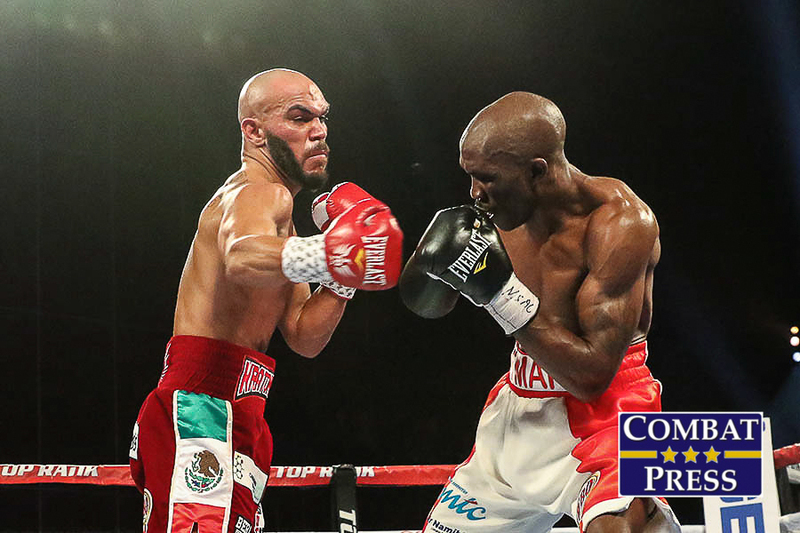 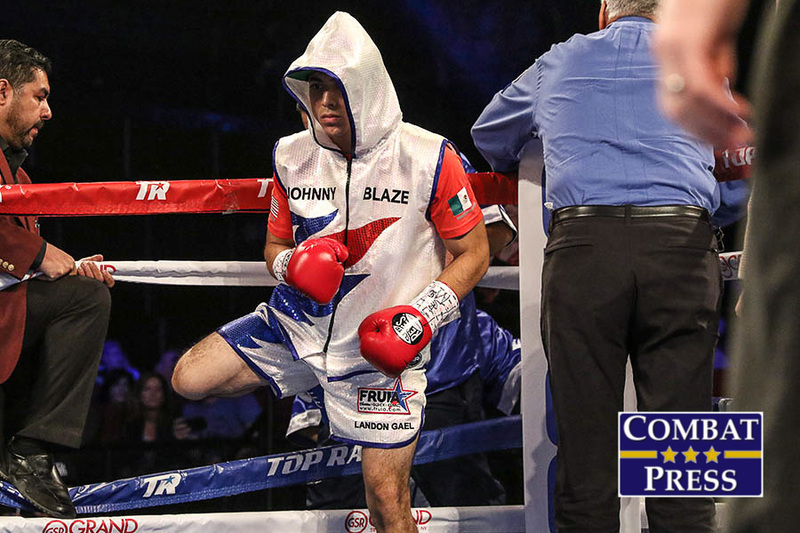 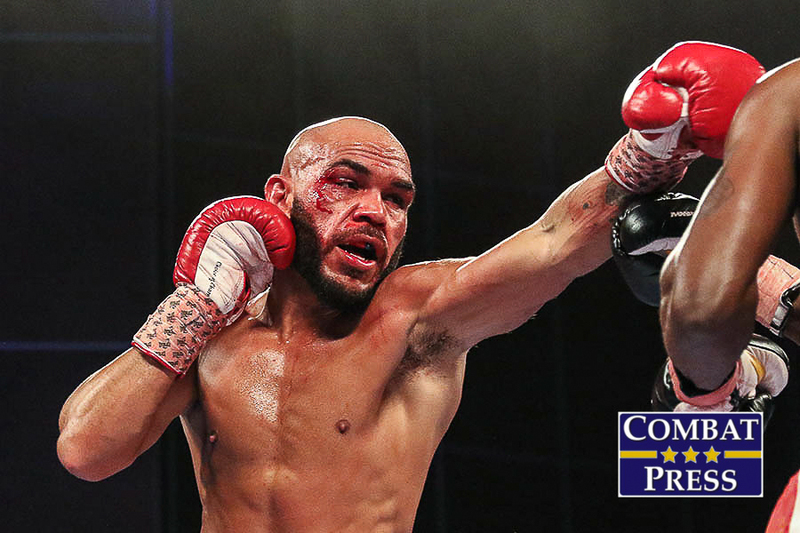 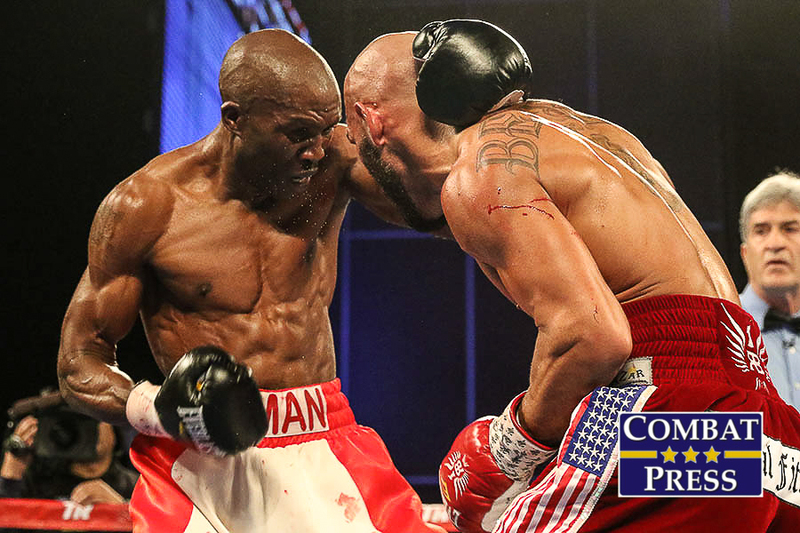 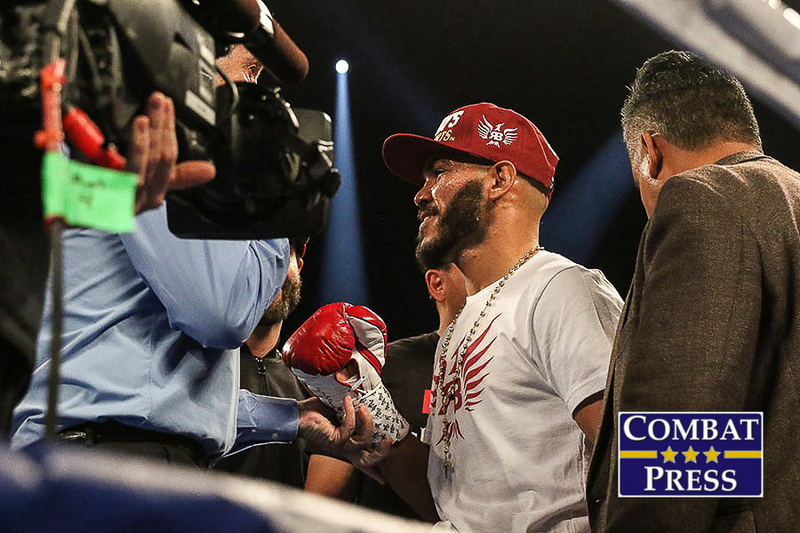 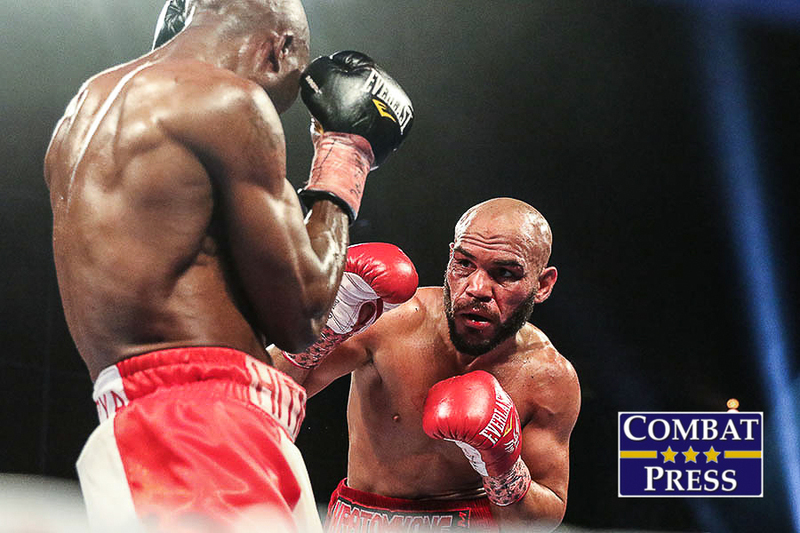 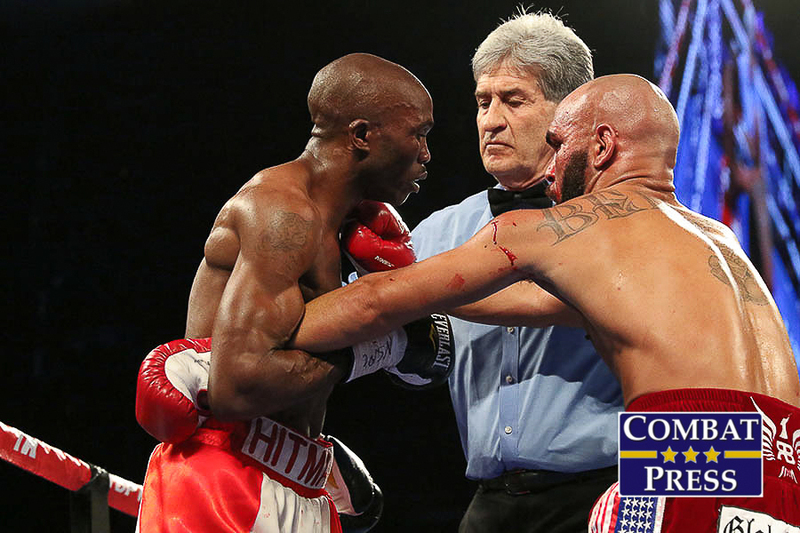 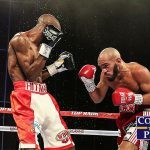 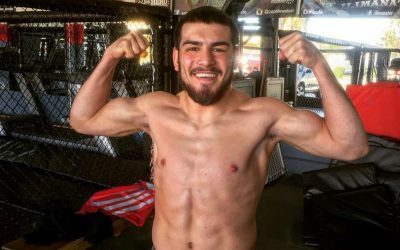 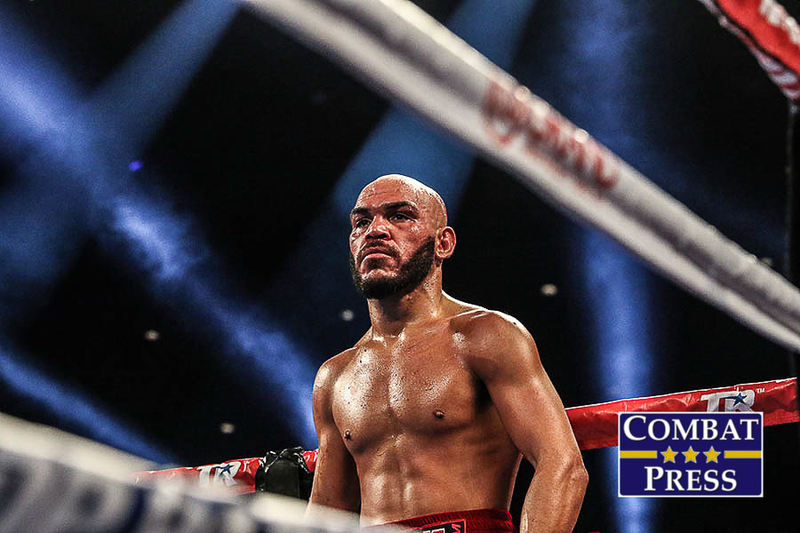 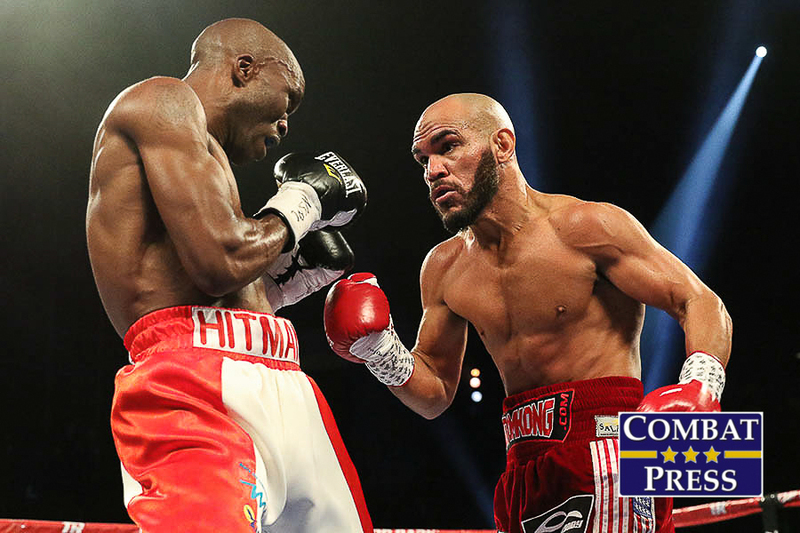 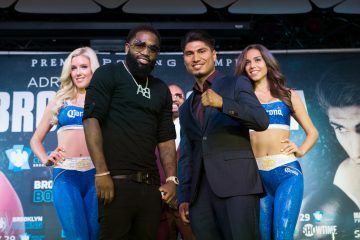 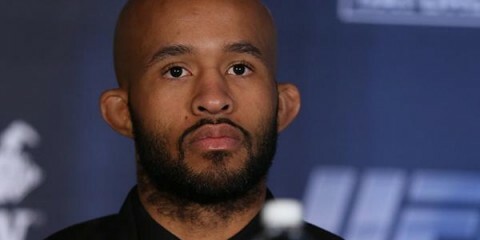 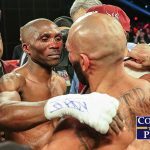 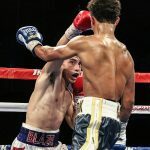 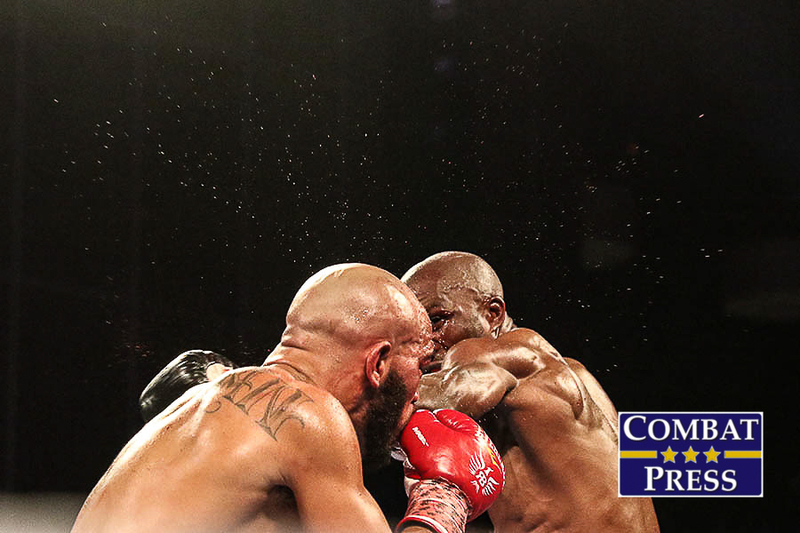 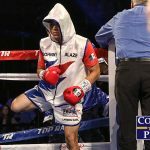 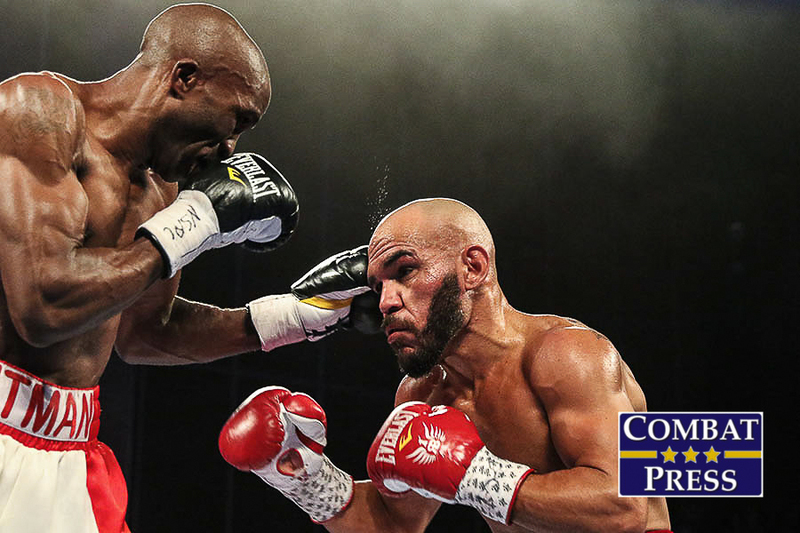 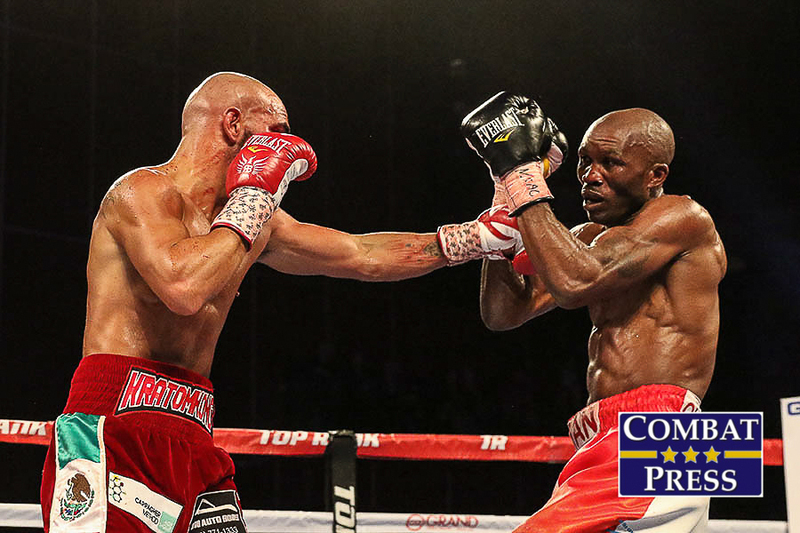 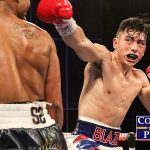 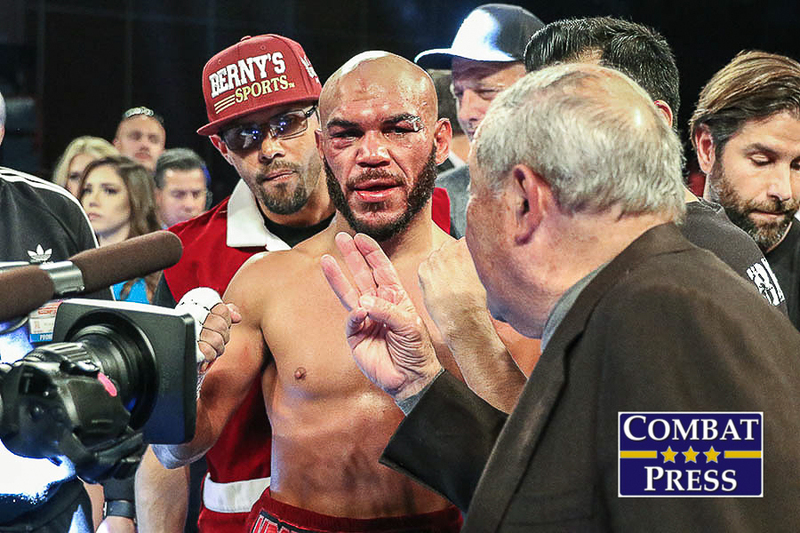 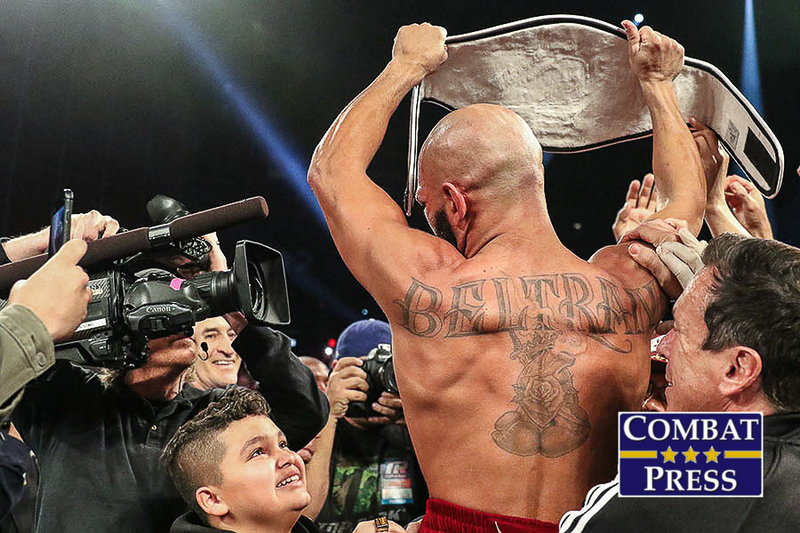 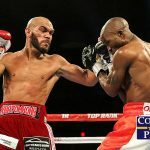 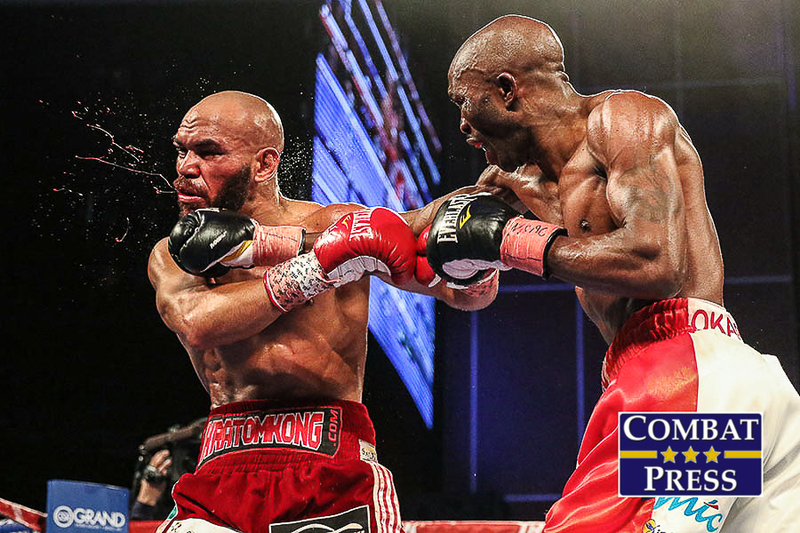 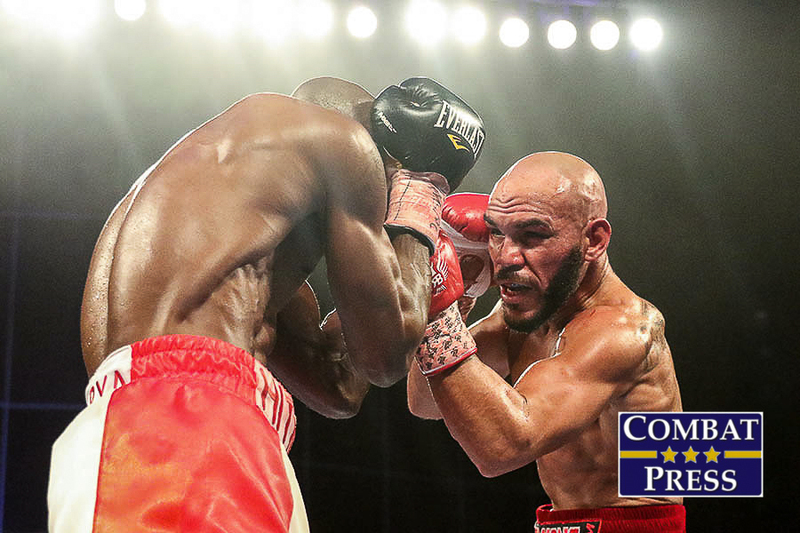 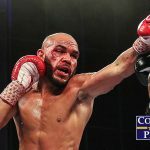 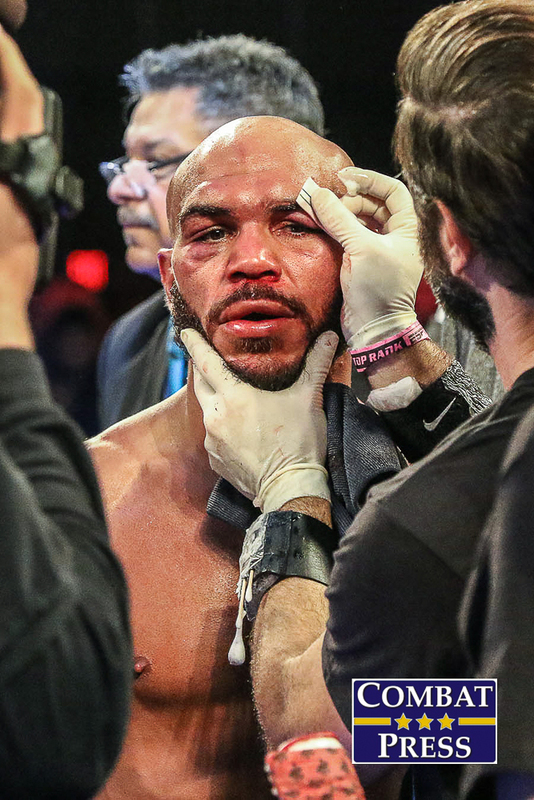 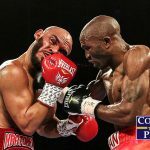 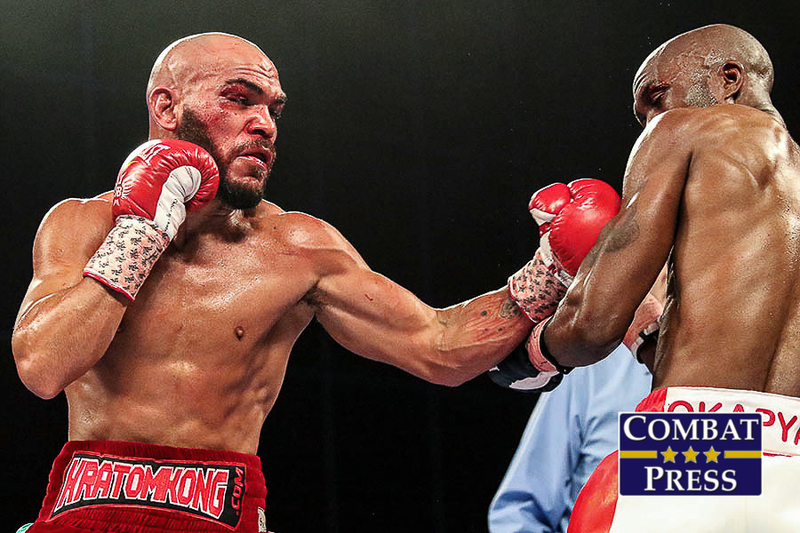 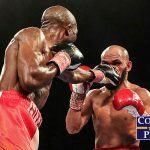 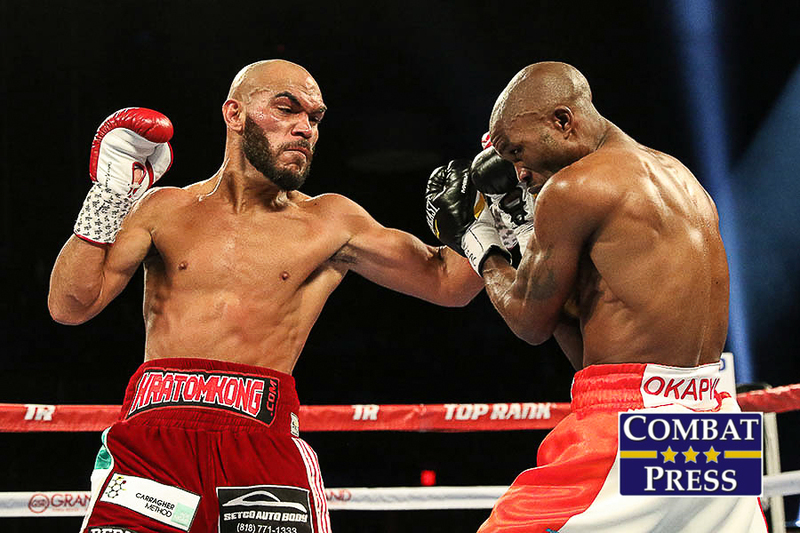 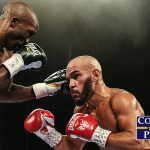 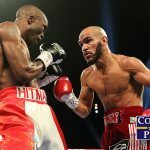 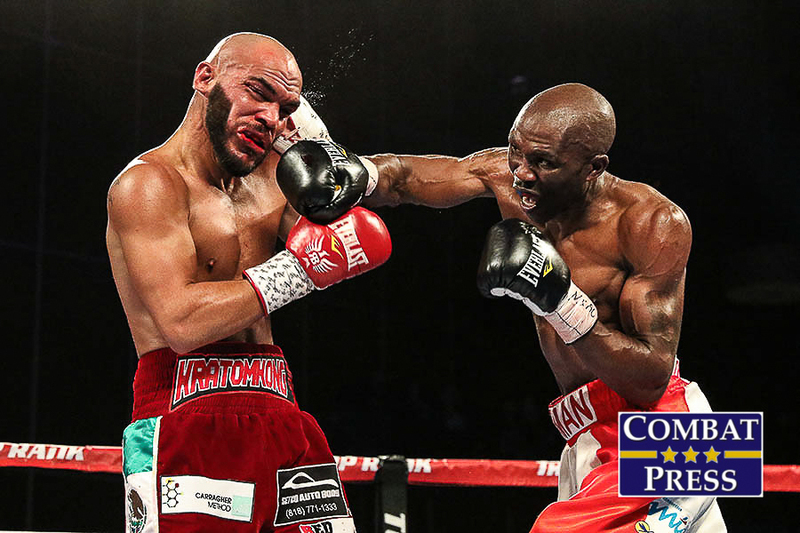 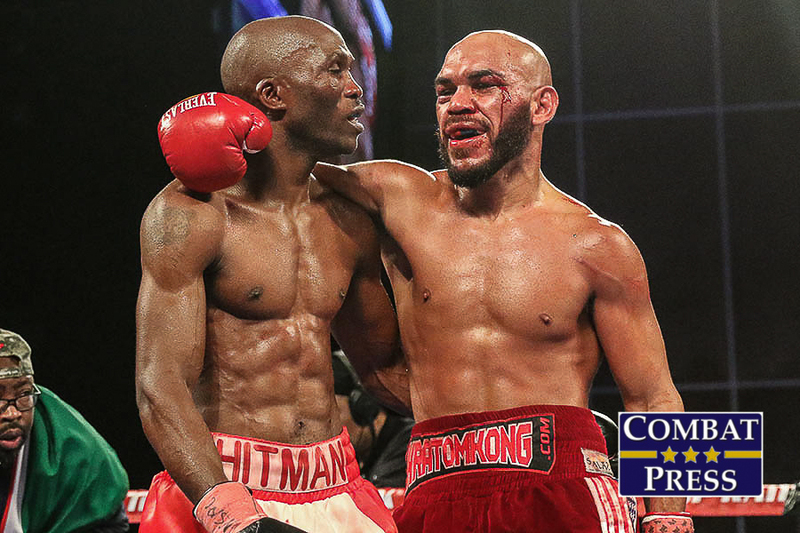 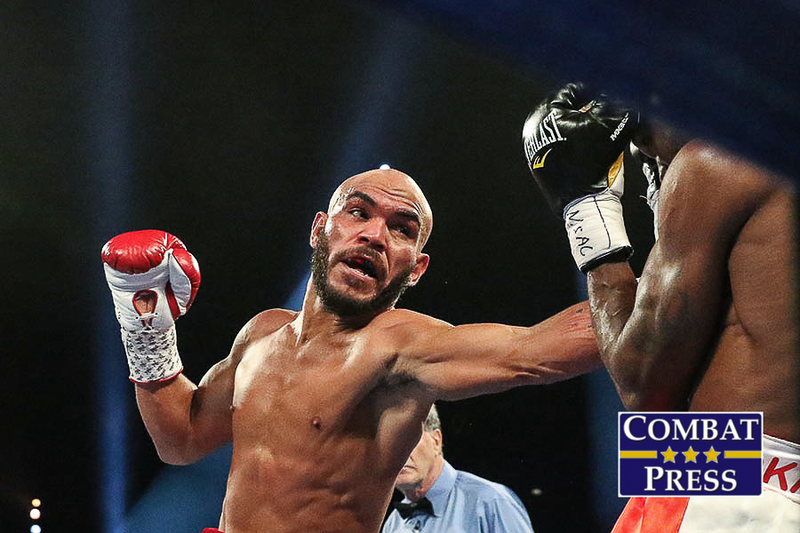 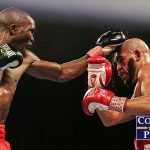 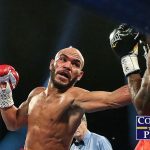 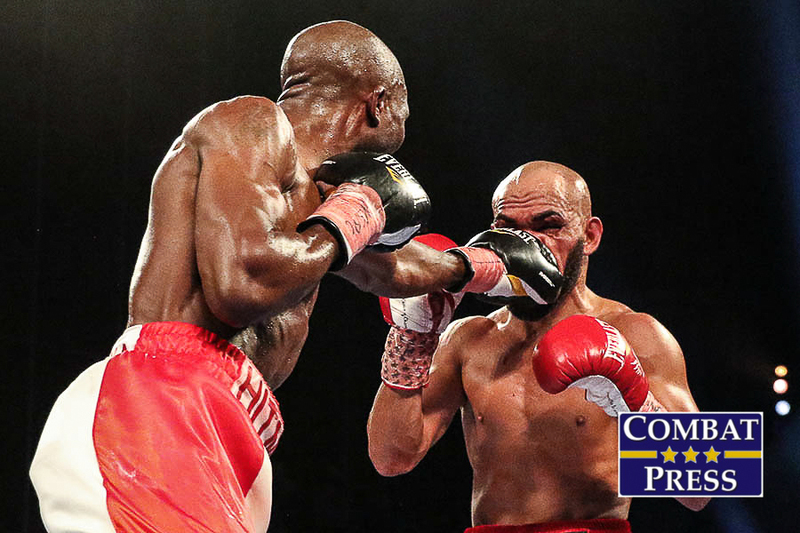 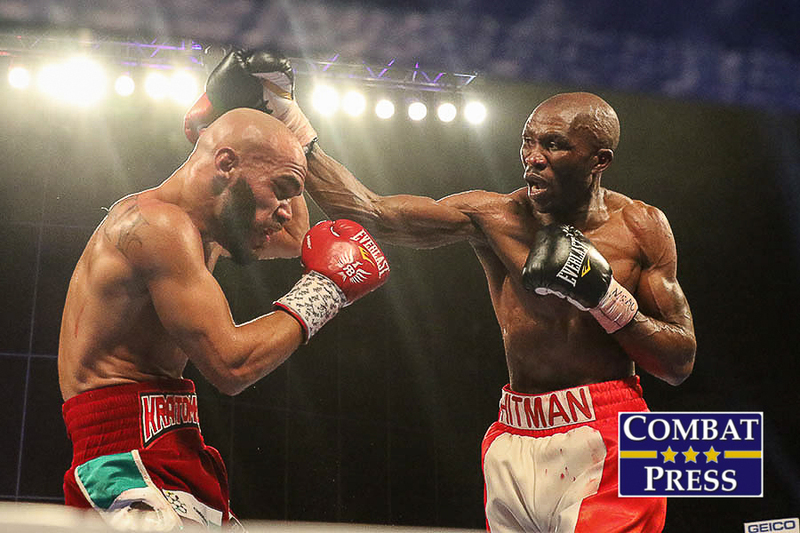 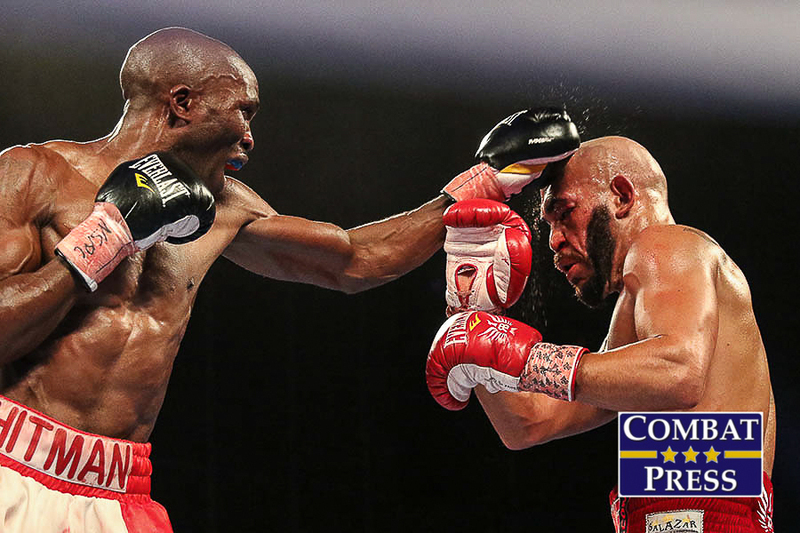 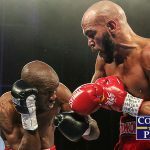 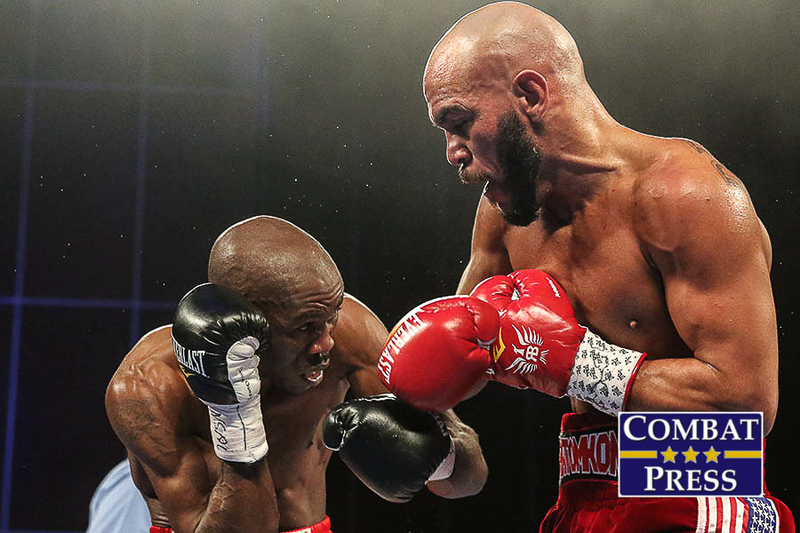 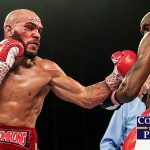 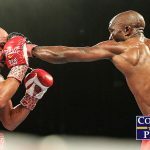 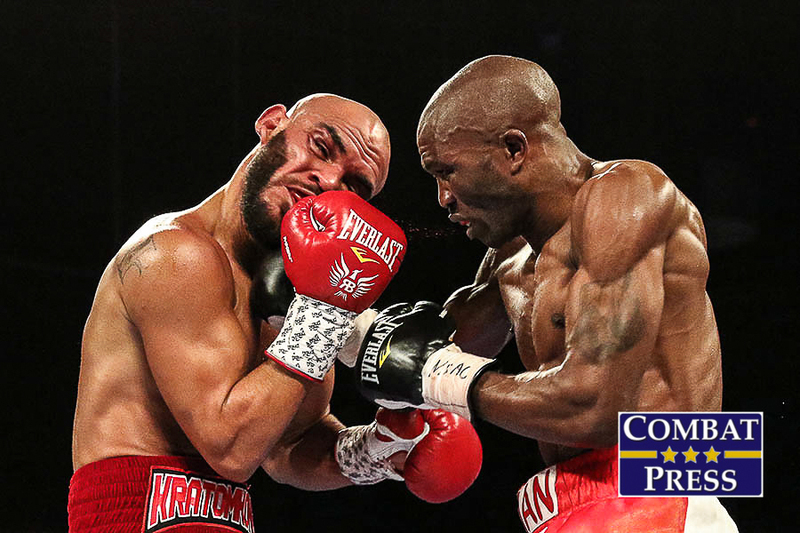 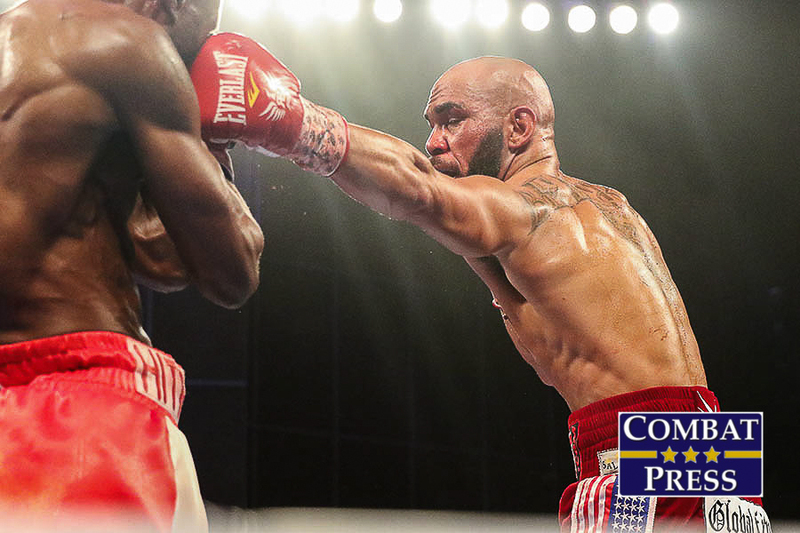 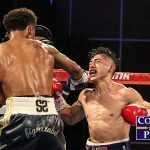 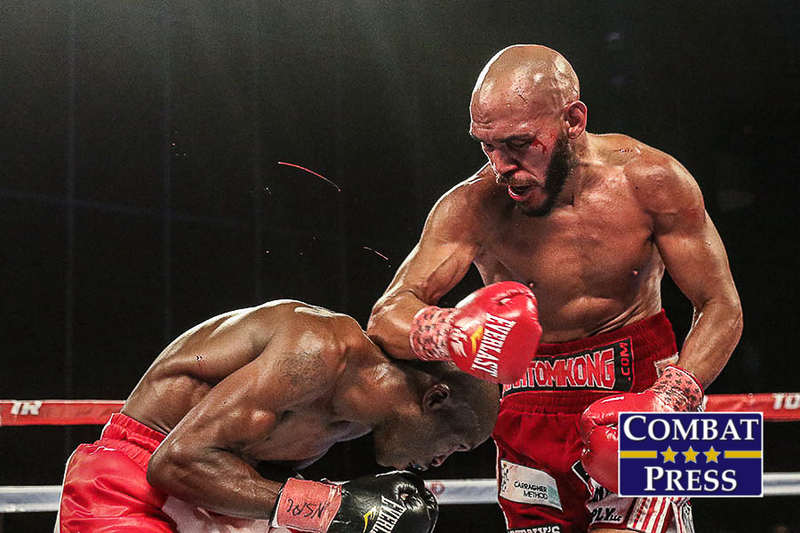 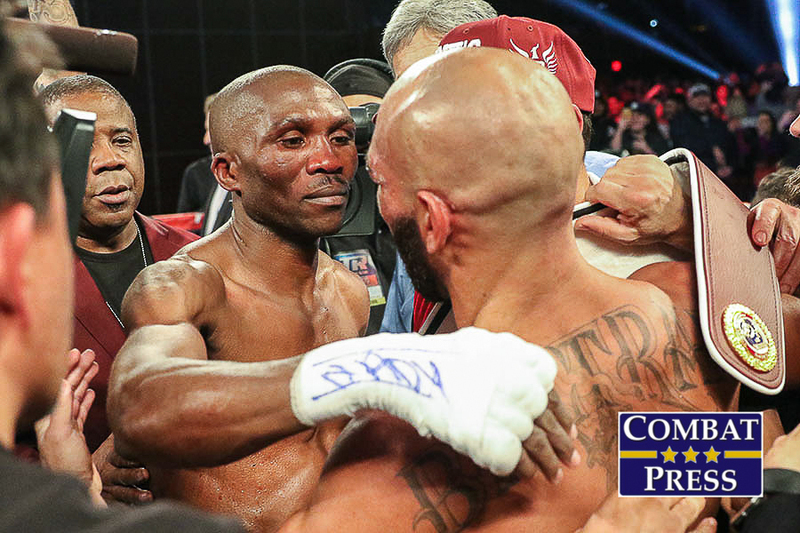 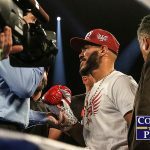 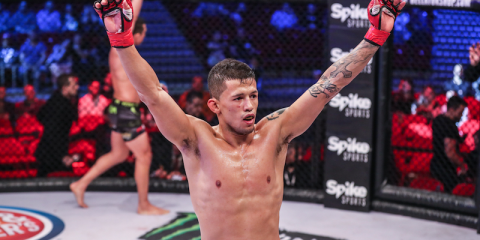 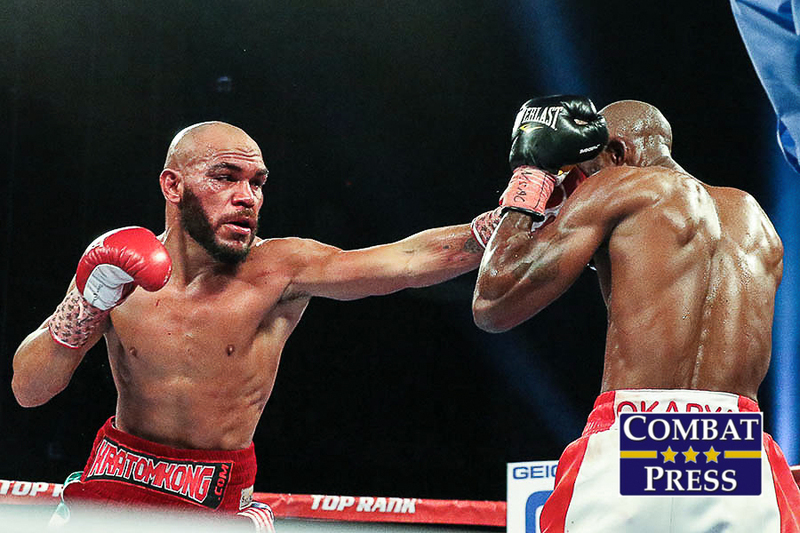 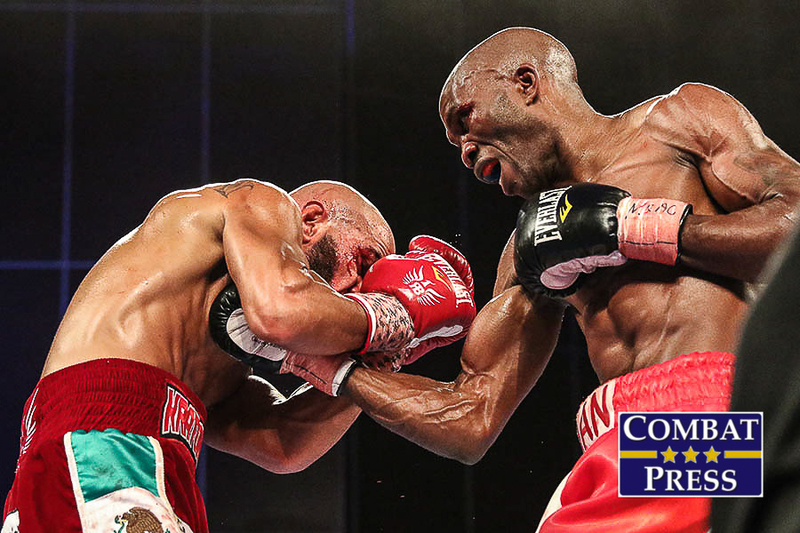 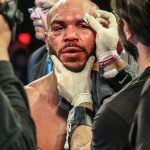 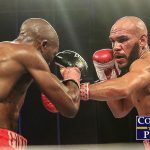 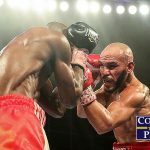 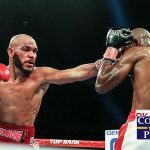 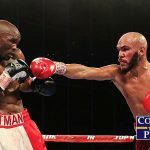 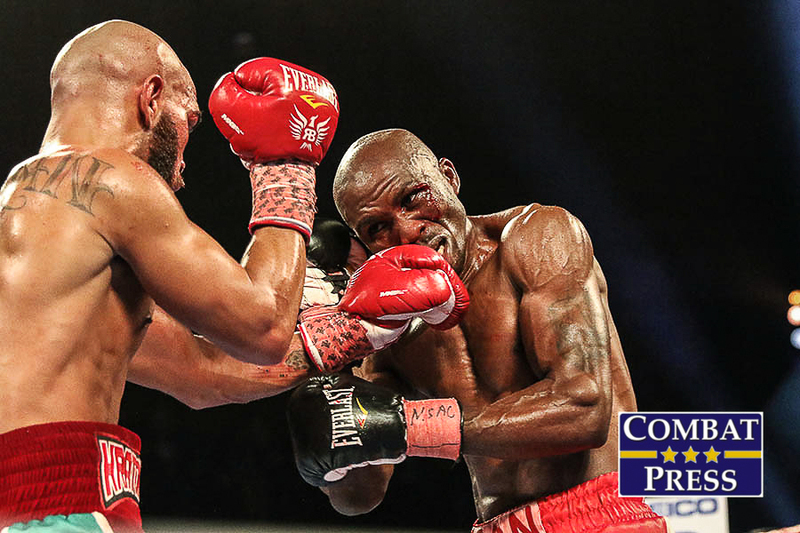 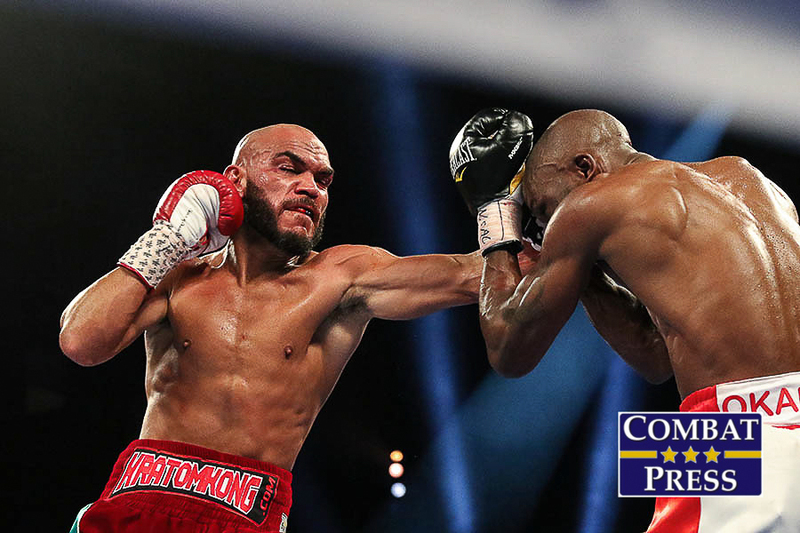 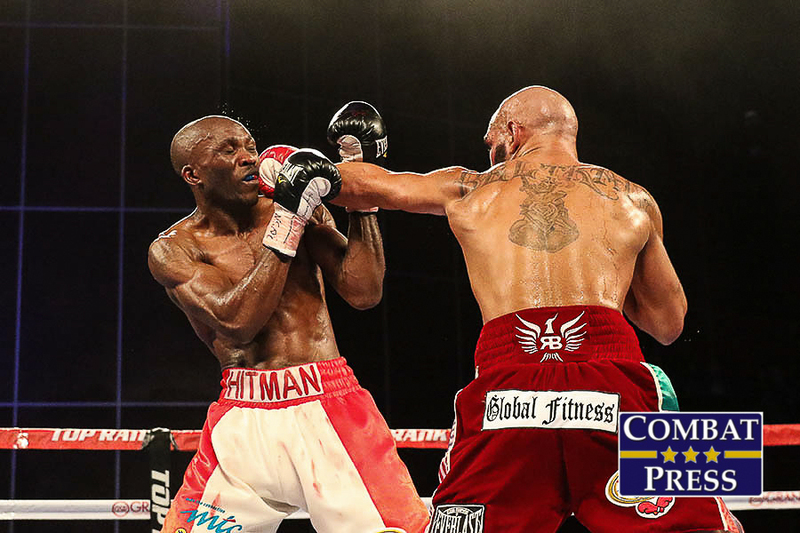 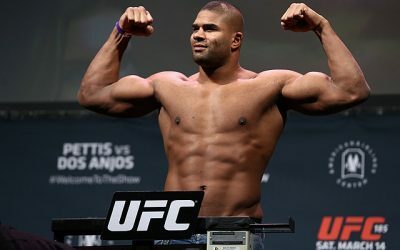 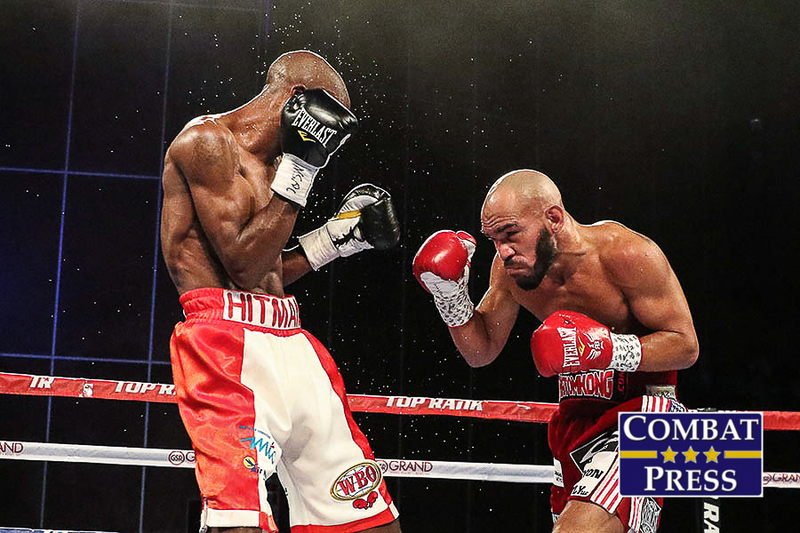 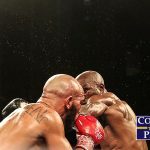 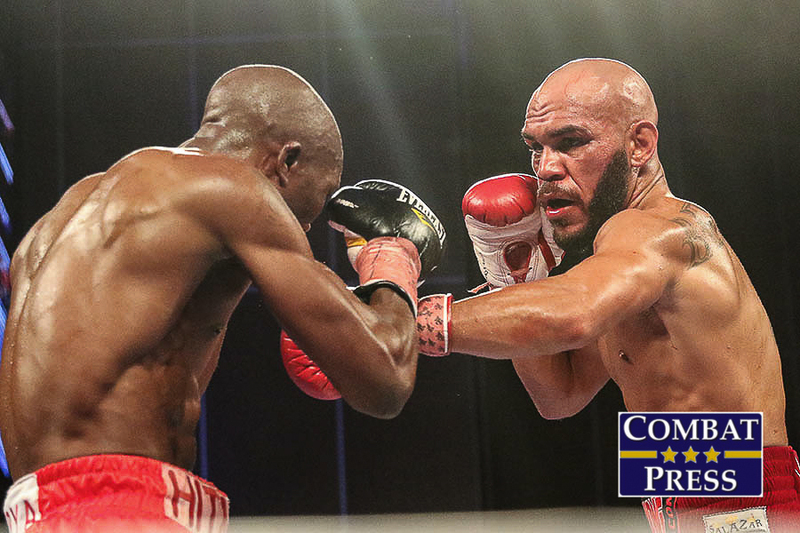 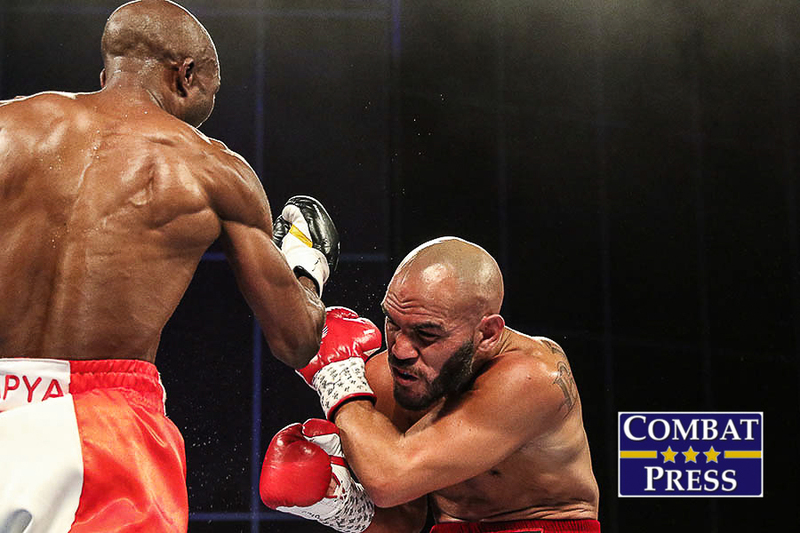 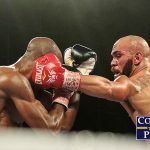 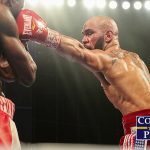 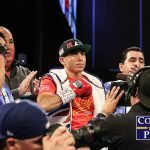 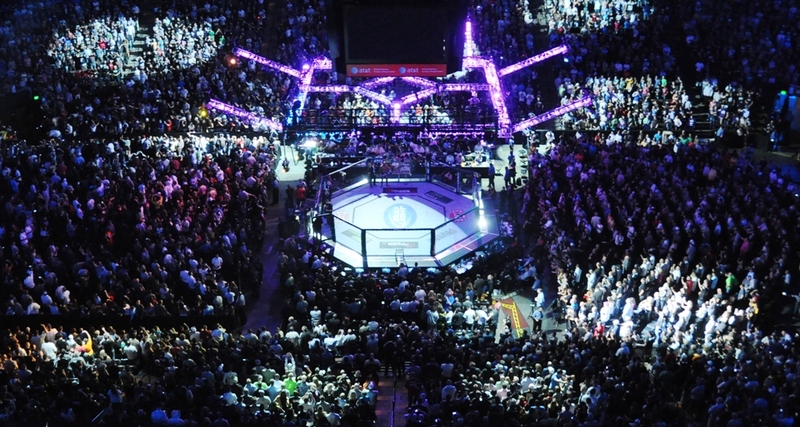 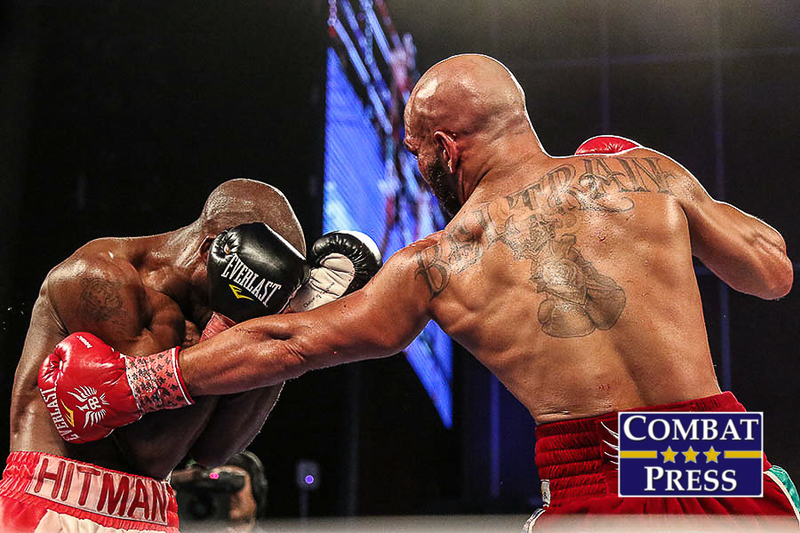 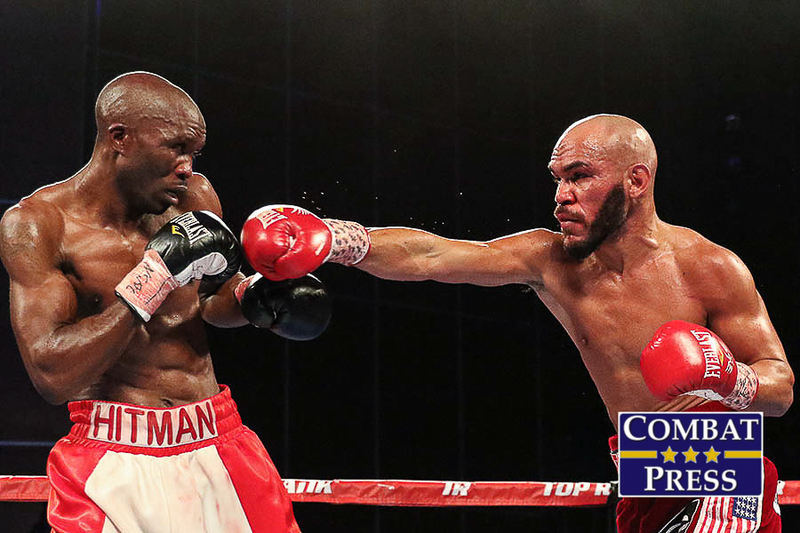 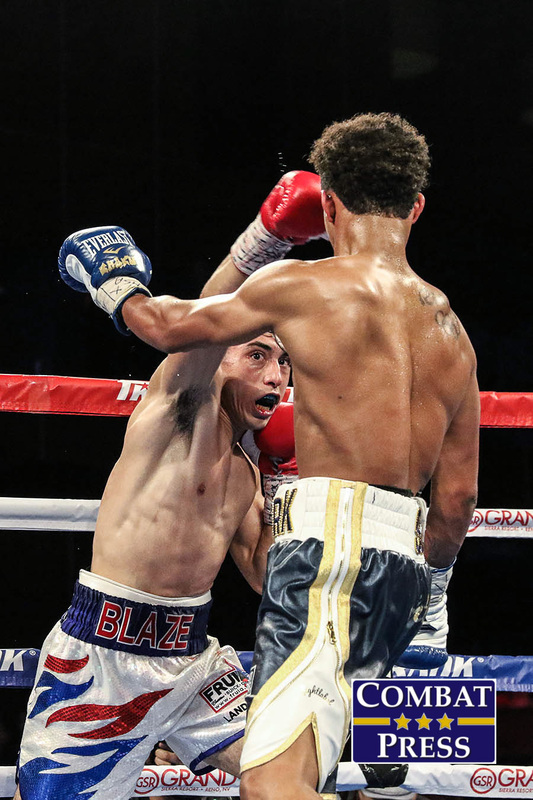 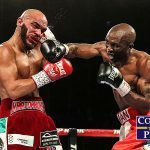 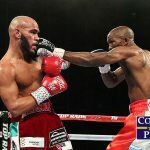 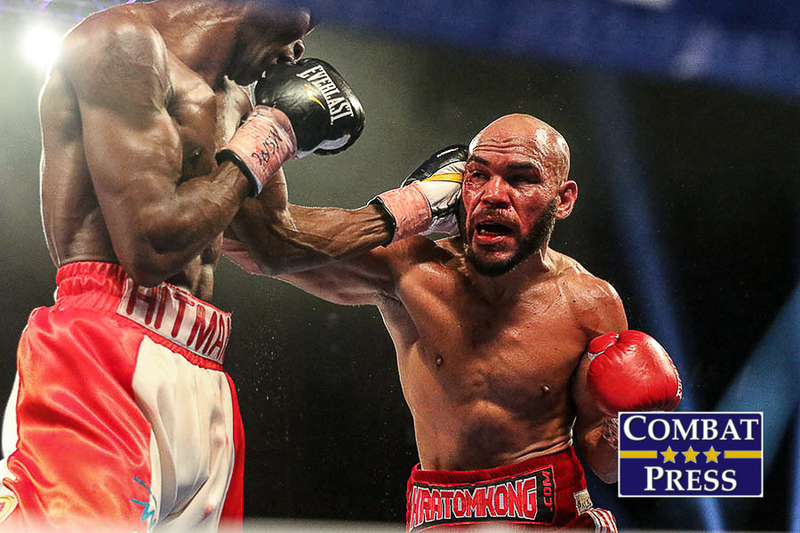 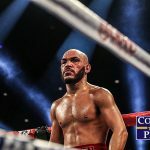 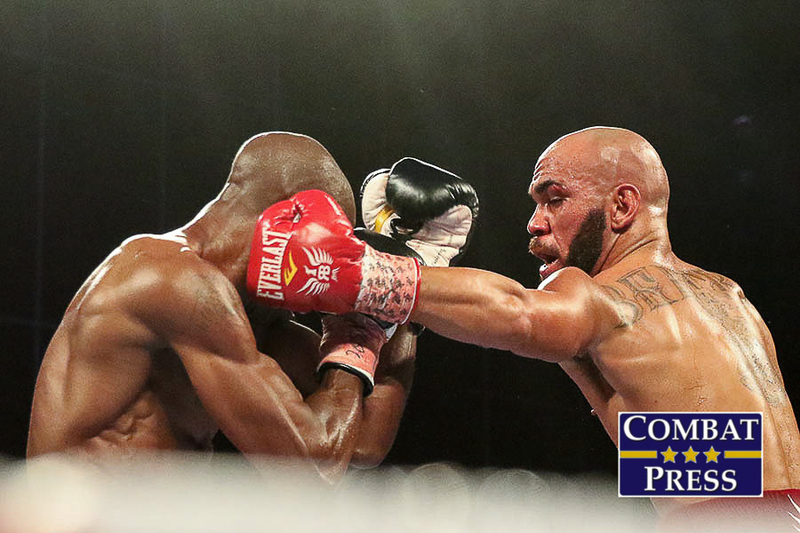 1-ranked lightweight contender Ray Beltran took on No. 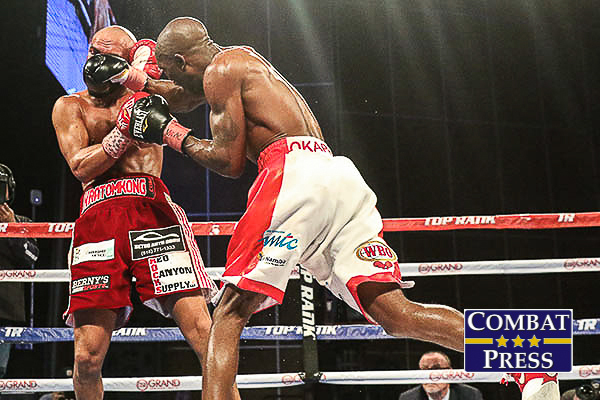 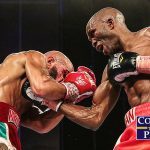 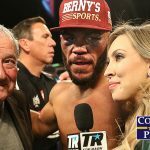 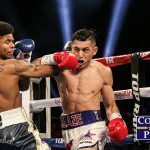 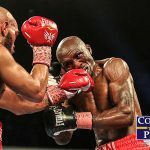 2-ranked Paulus Moses for the vacant World Boxing Organization (WBO) lightweight title. 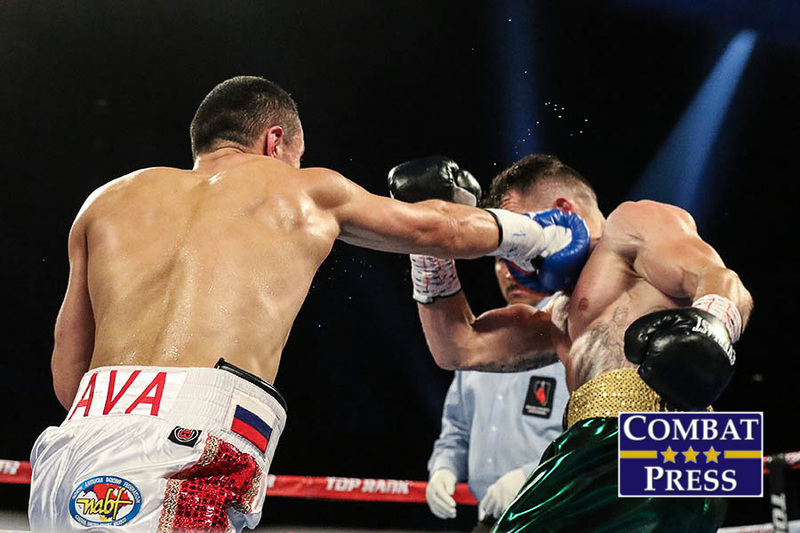 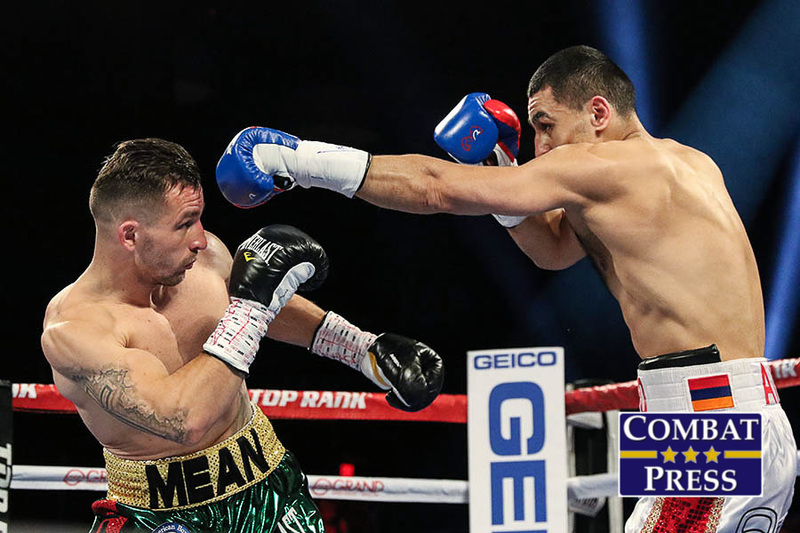 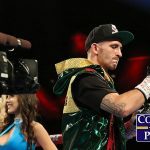 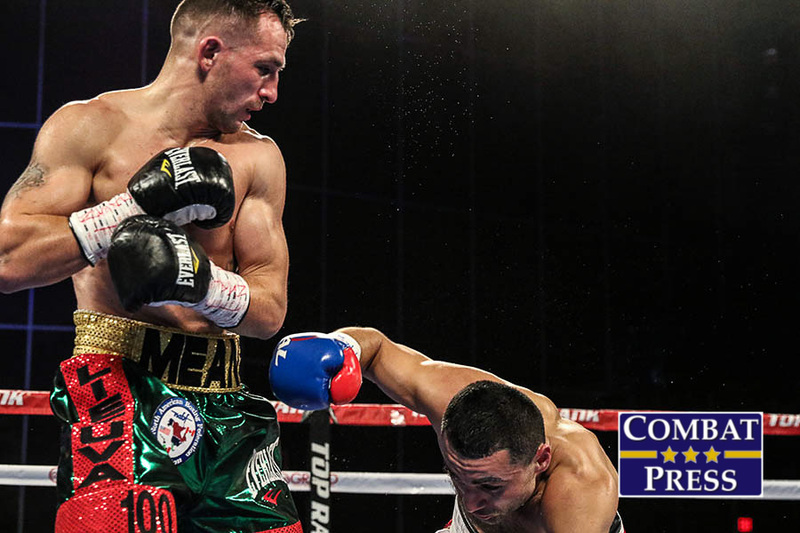 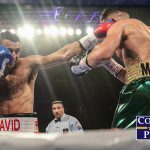 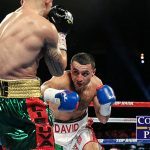 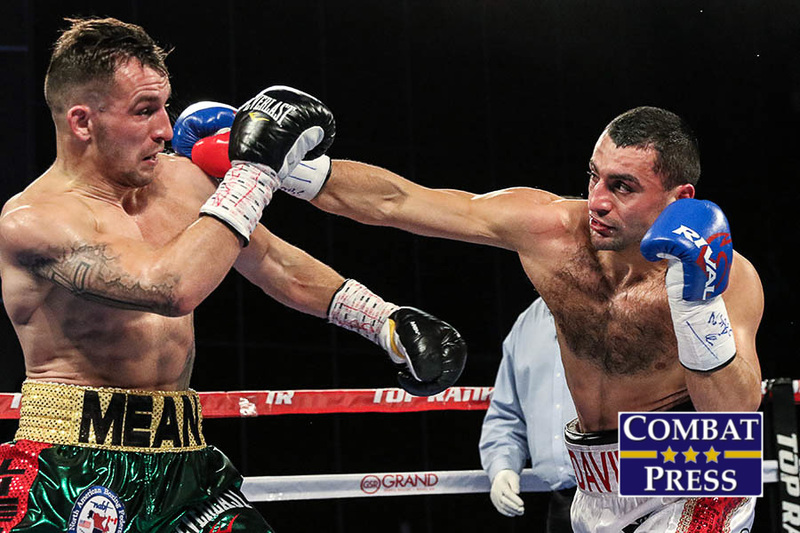 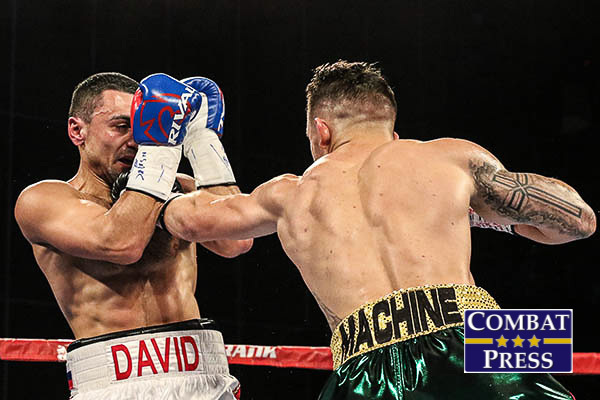 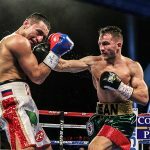 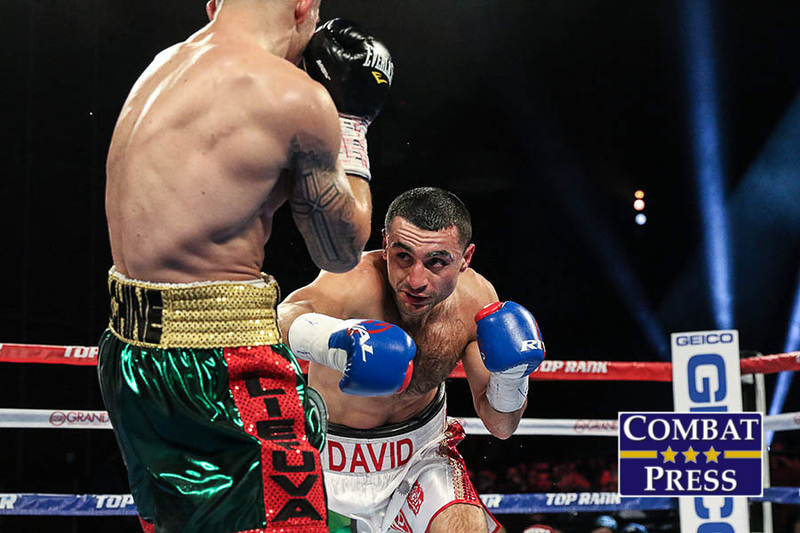 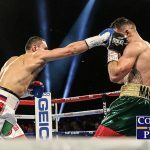 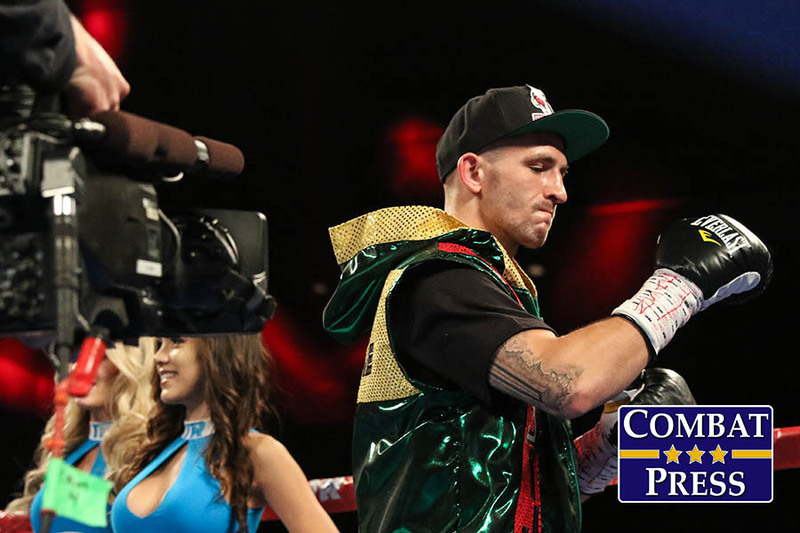 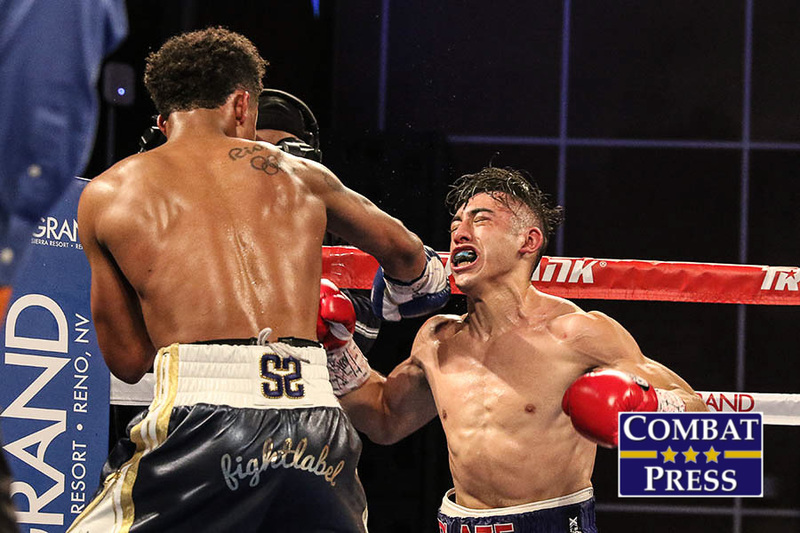 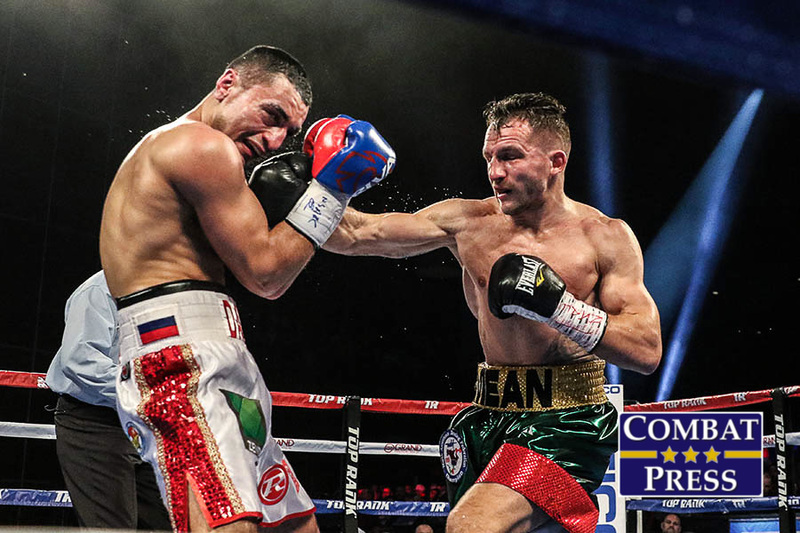 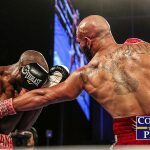 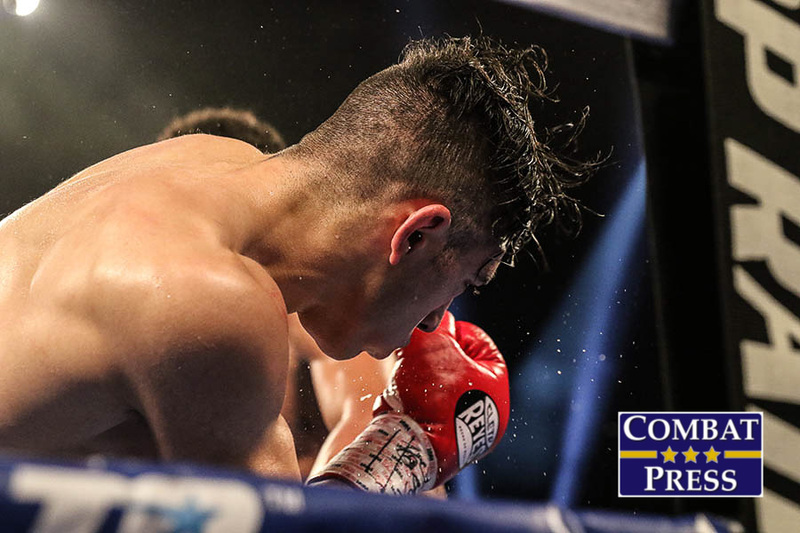 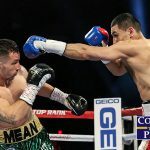 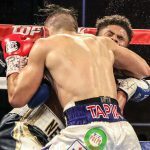 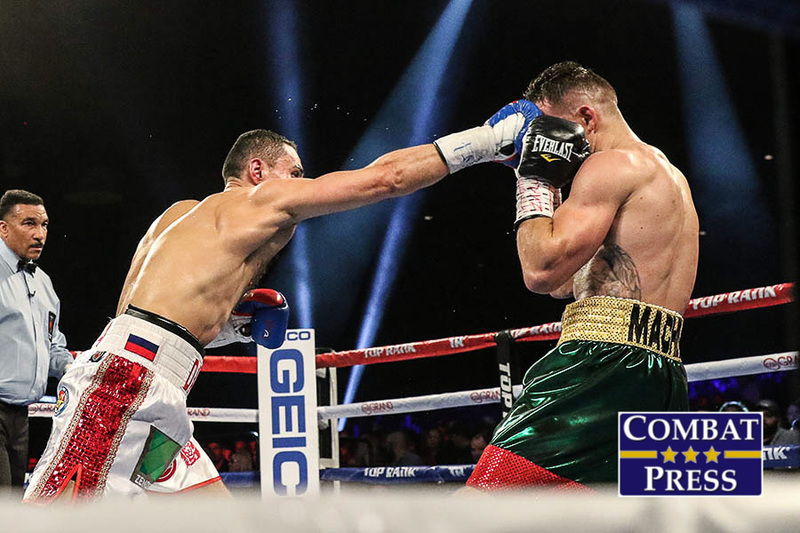 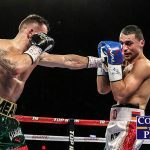 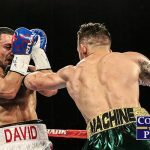 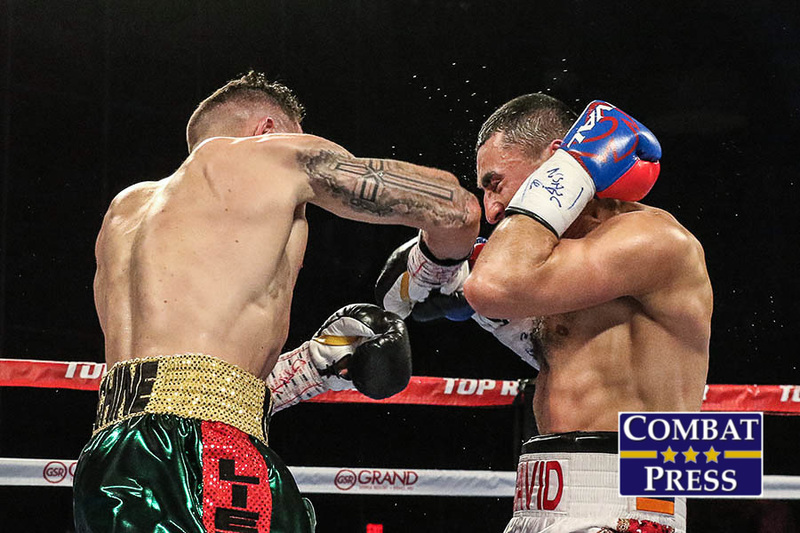 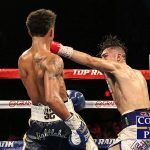 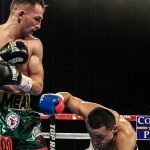 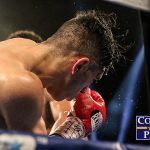 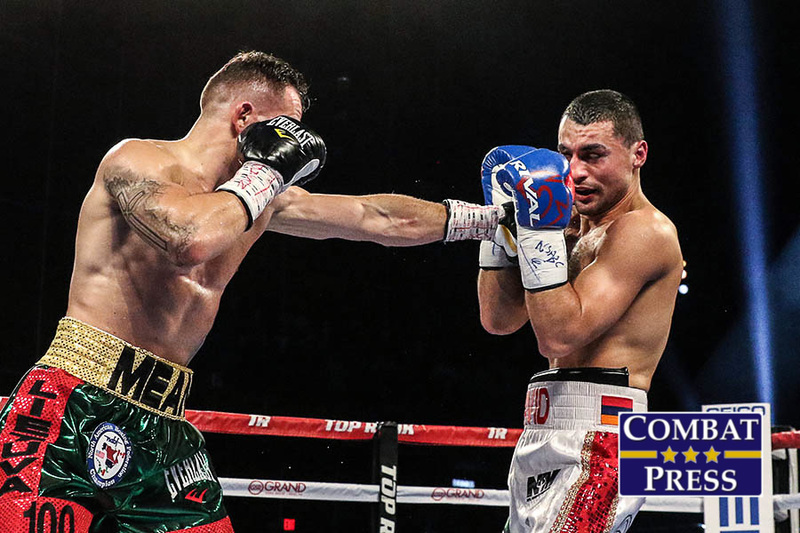 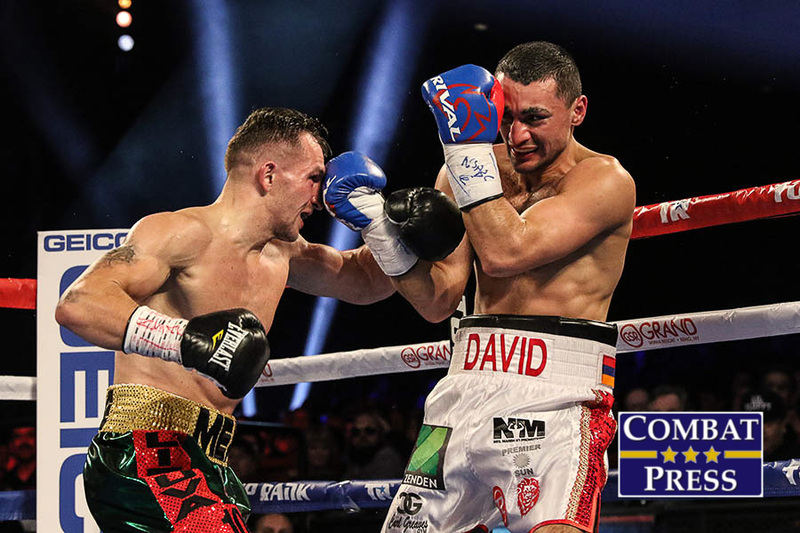 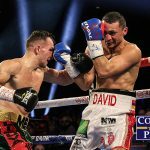 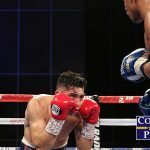 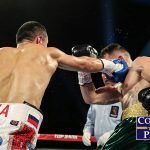 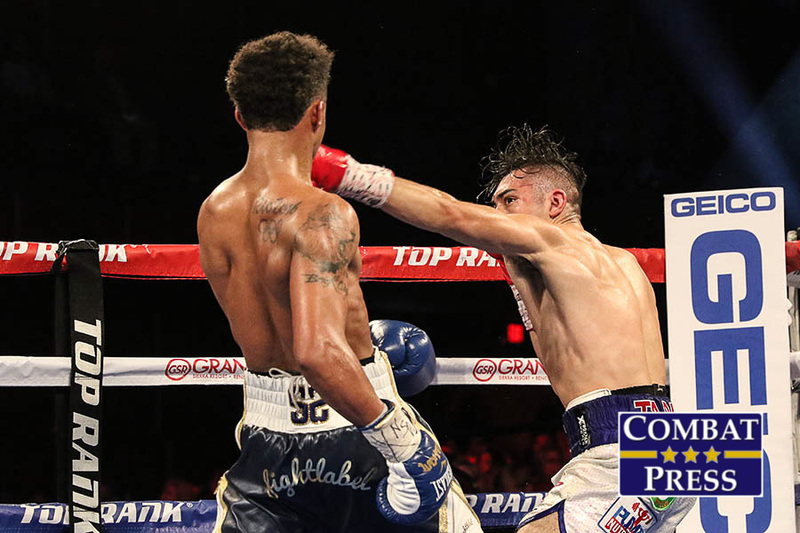 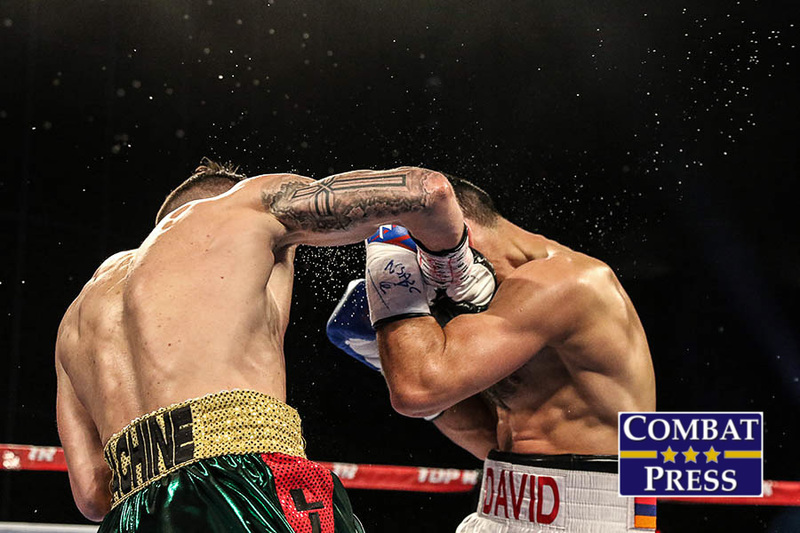 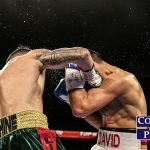 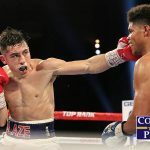 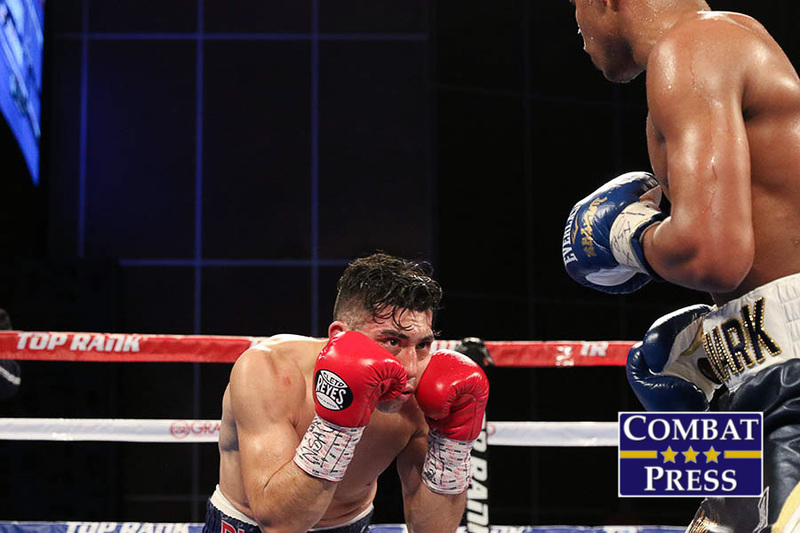 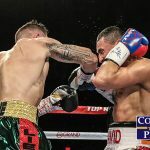 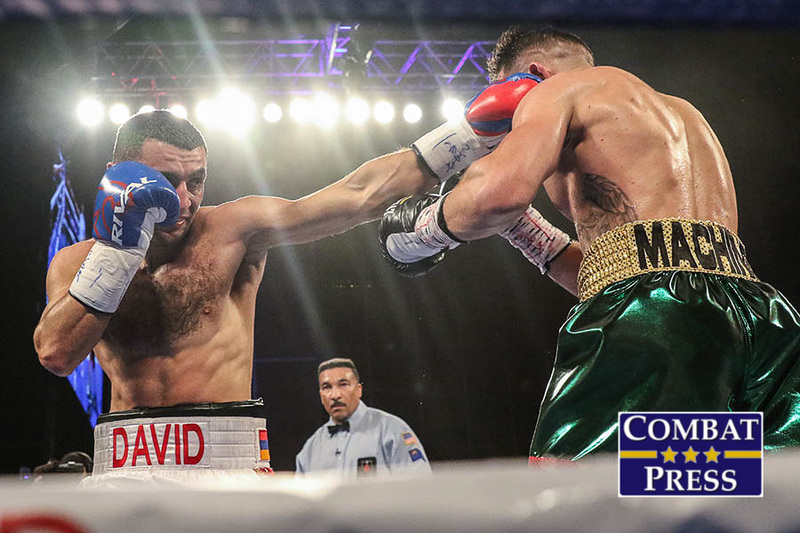 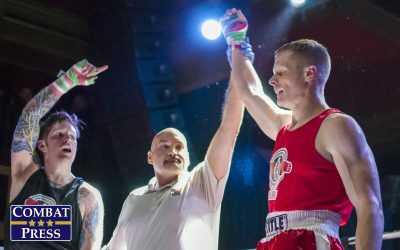 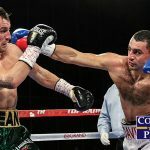 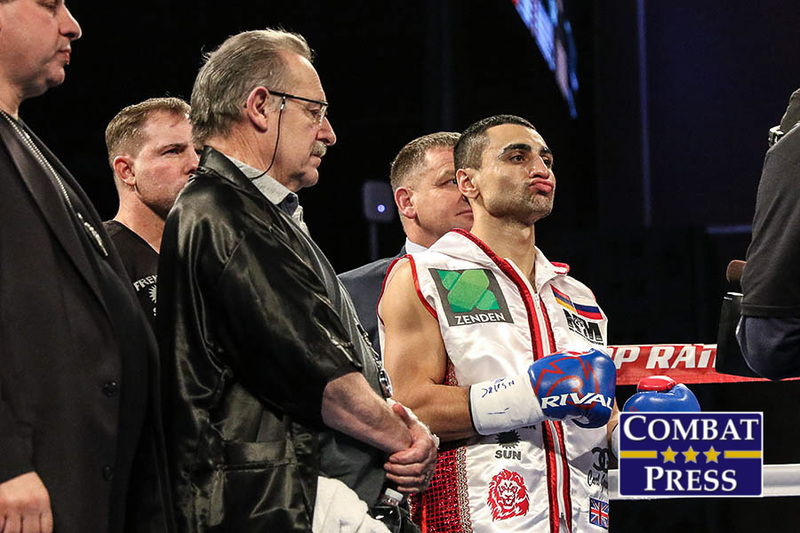 The co-main event featured undefeated NABF welterweight champion Egidijus Kavaliauskas defending his title against former world champion David Avanesyan of Russia. 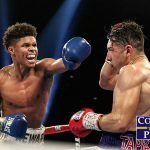 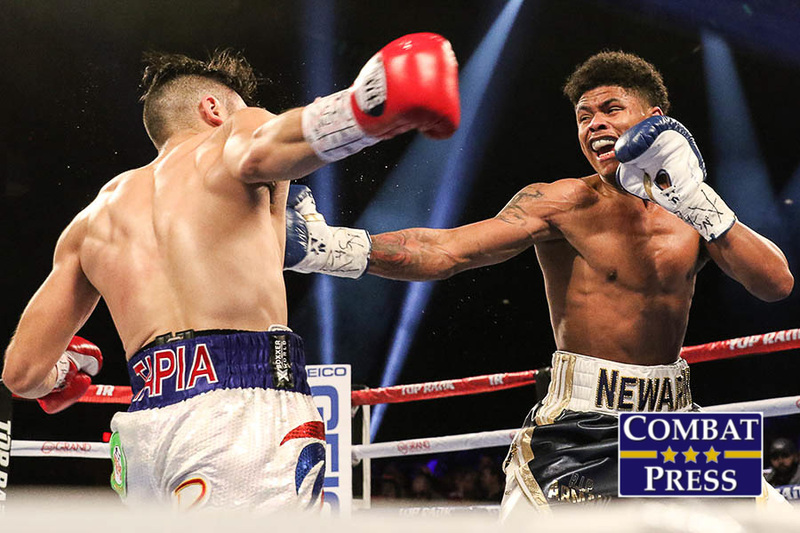 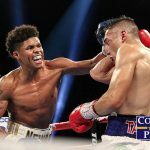 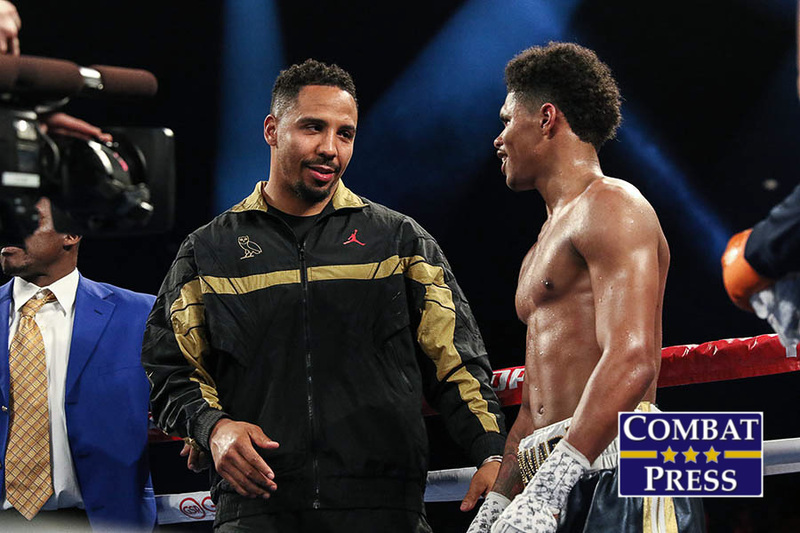 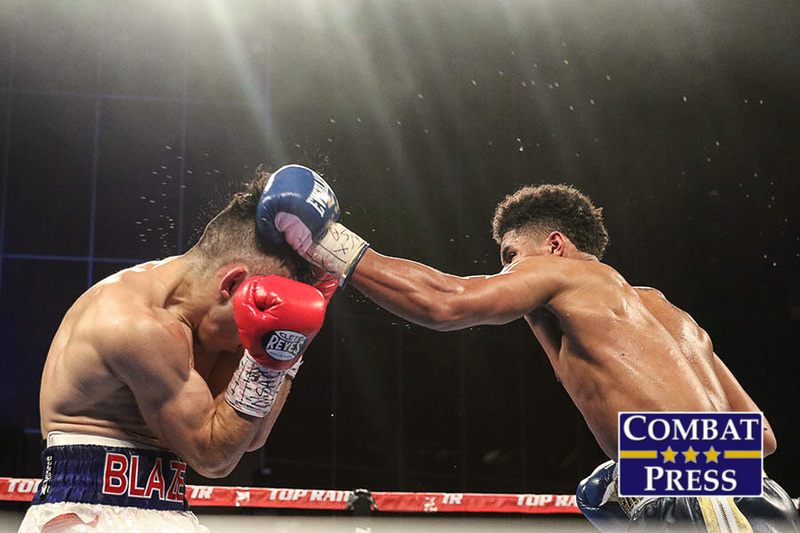 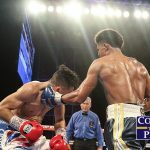 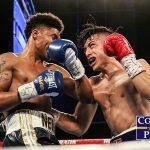 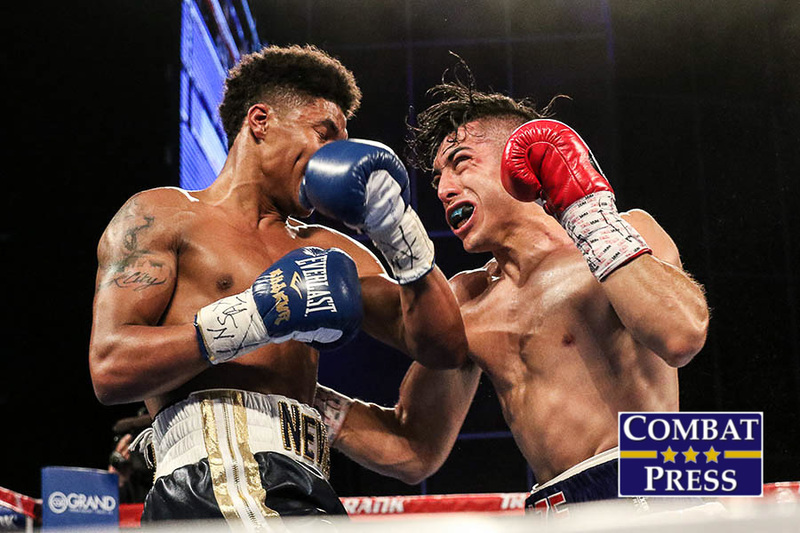 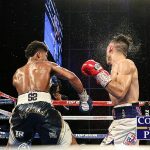 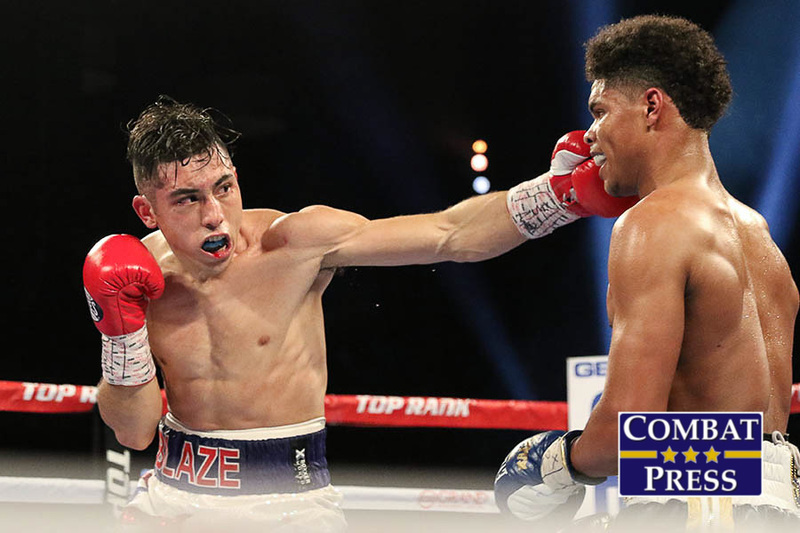 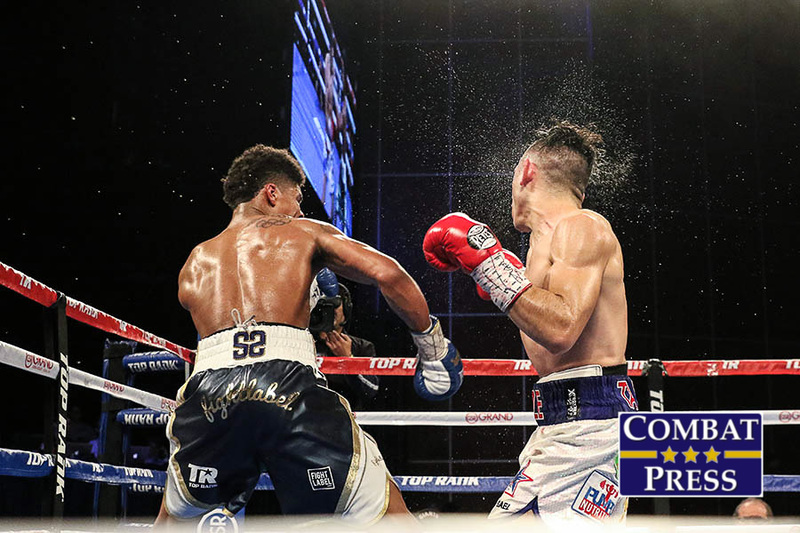 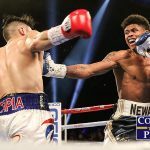 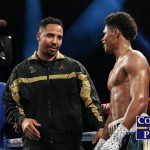 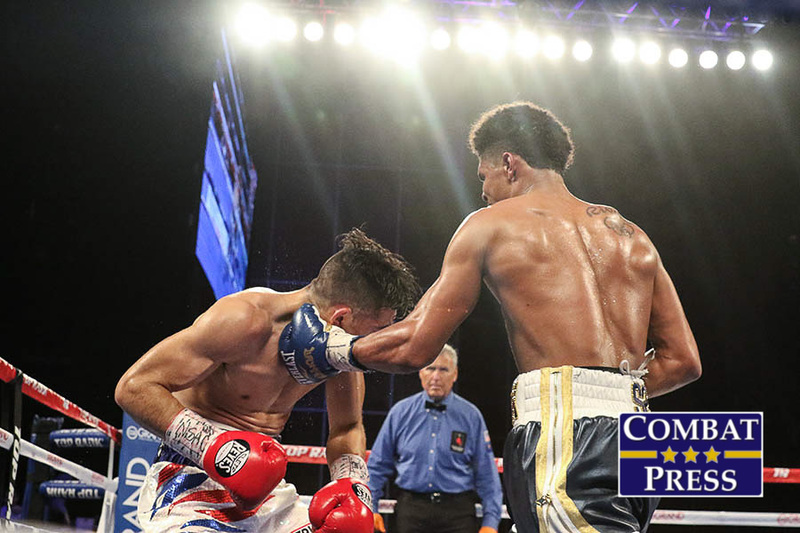 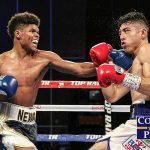 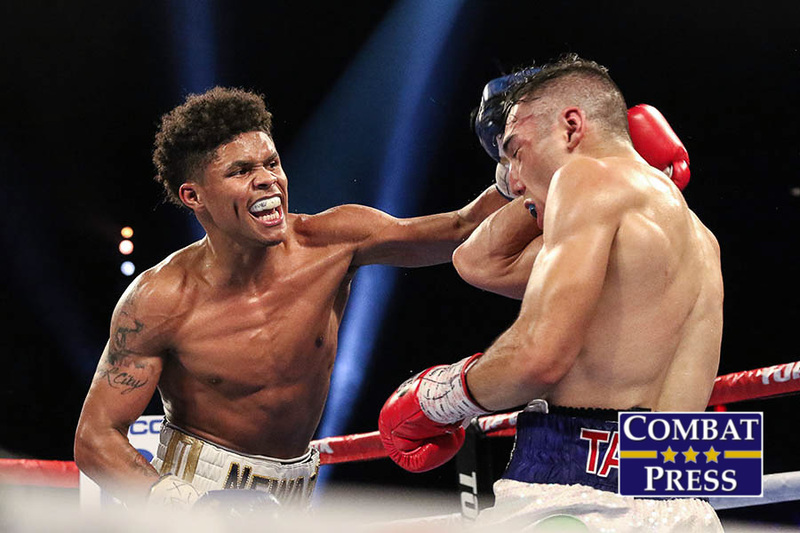 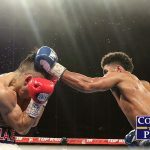 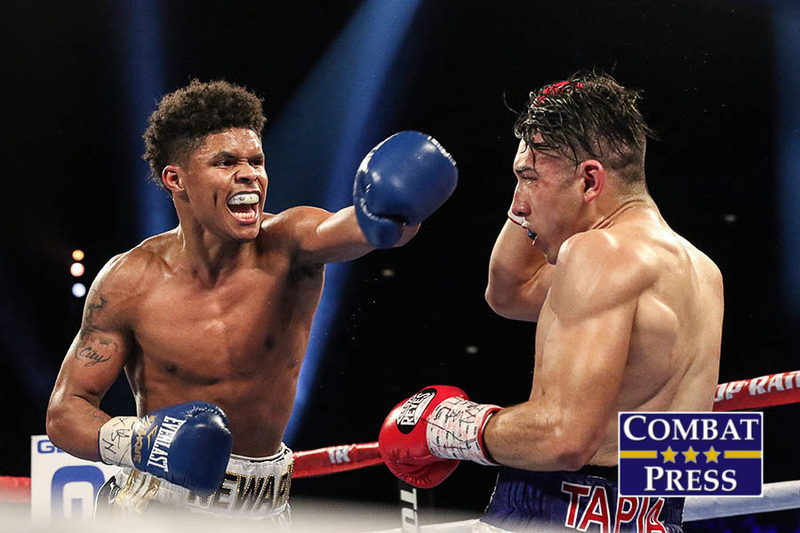 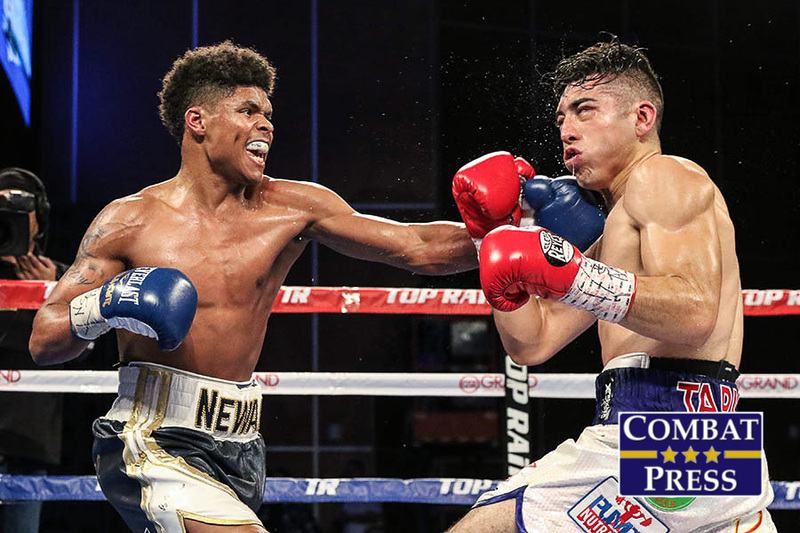 The event also featured the return of 2016 Olympic silver medalist Shakur Stevenson.